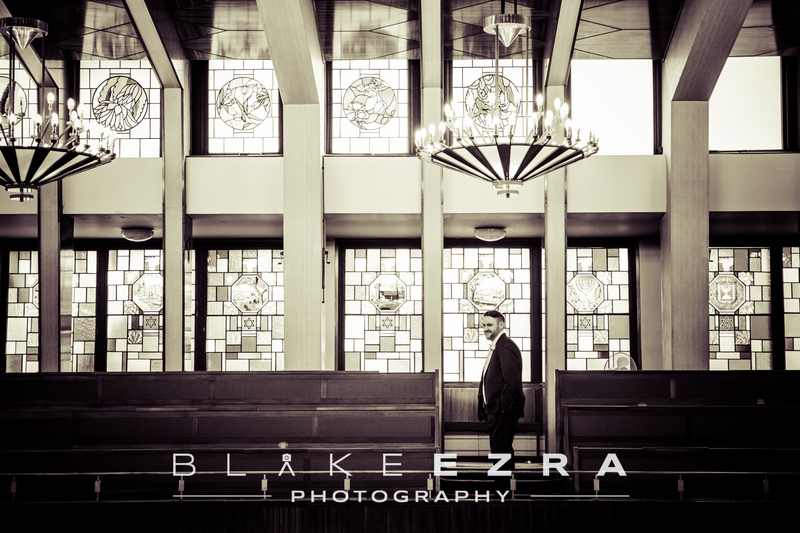 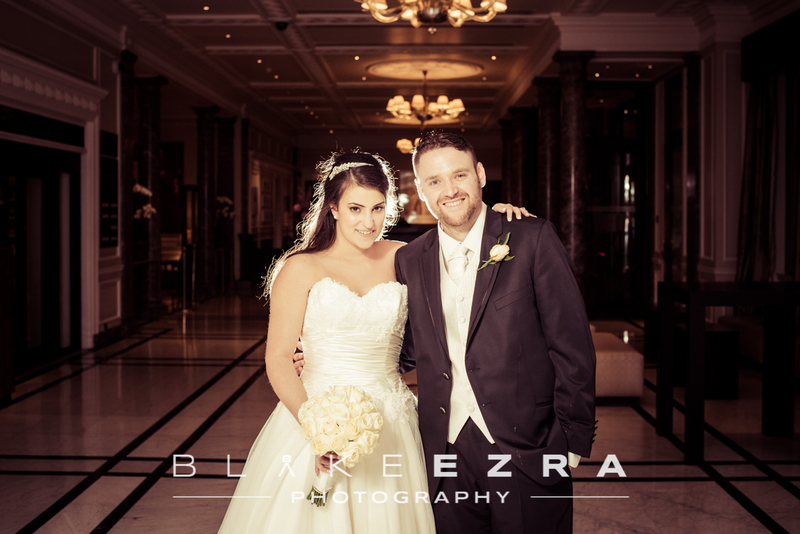 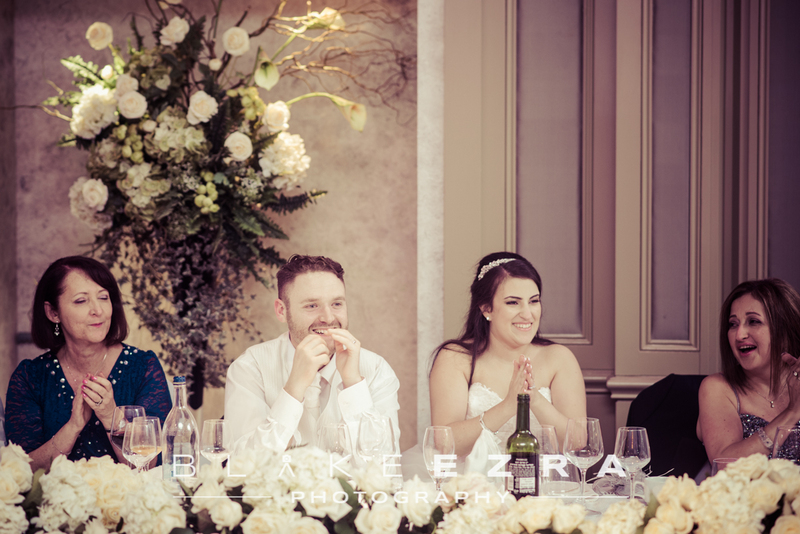 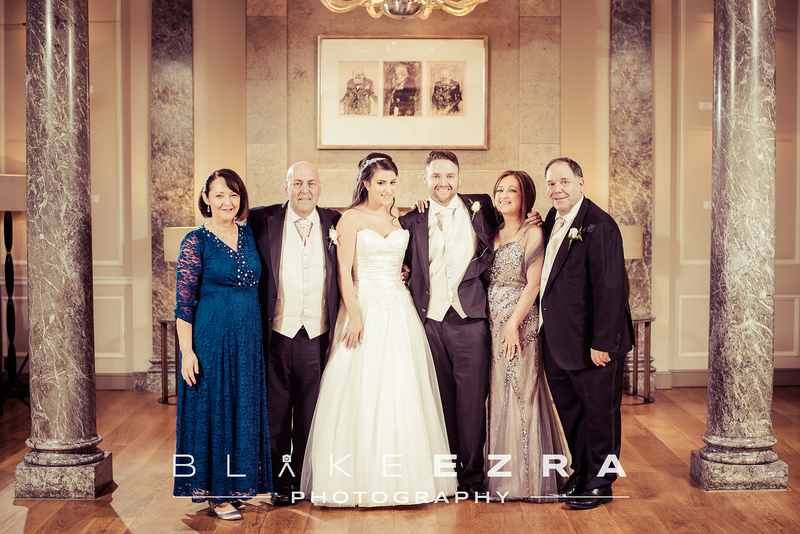 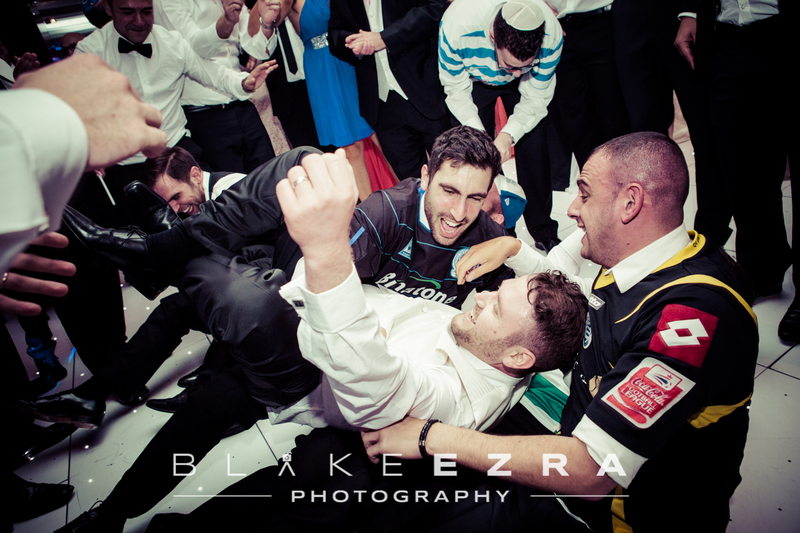 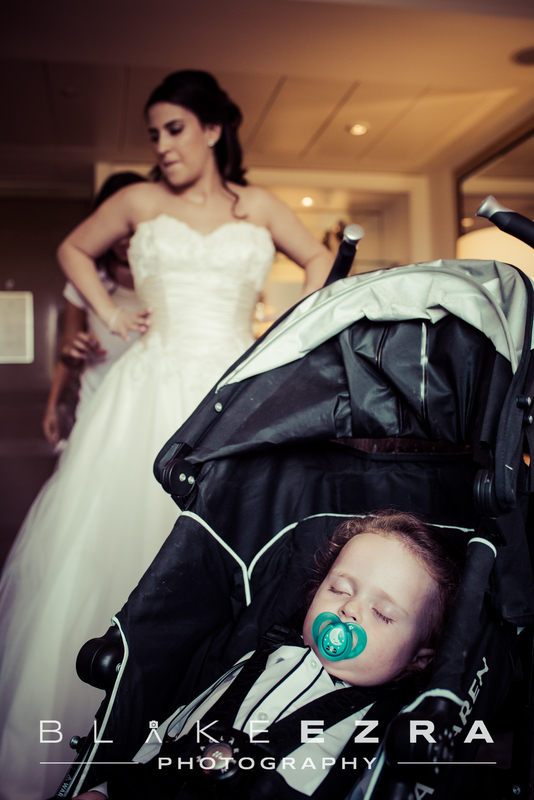 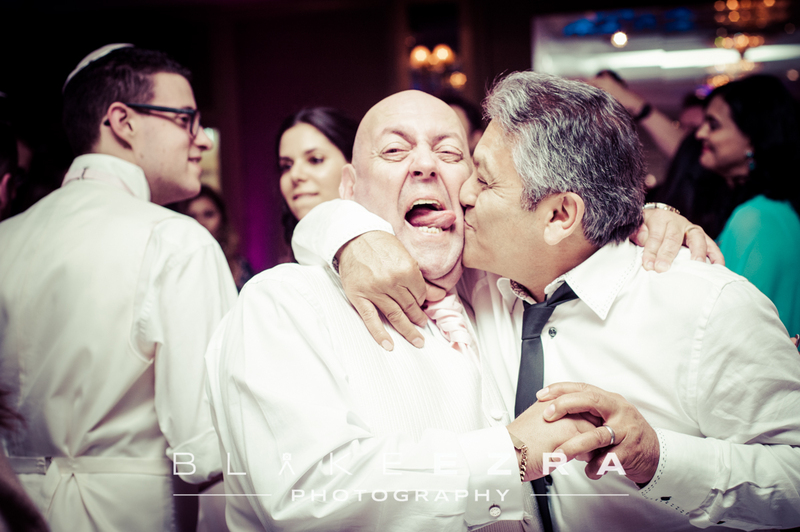 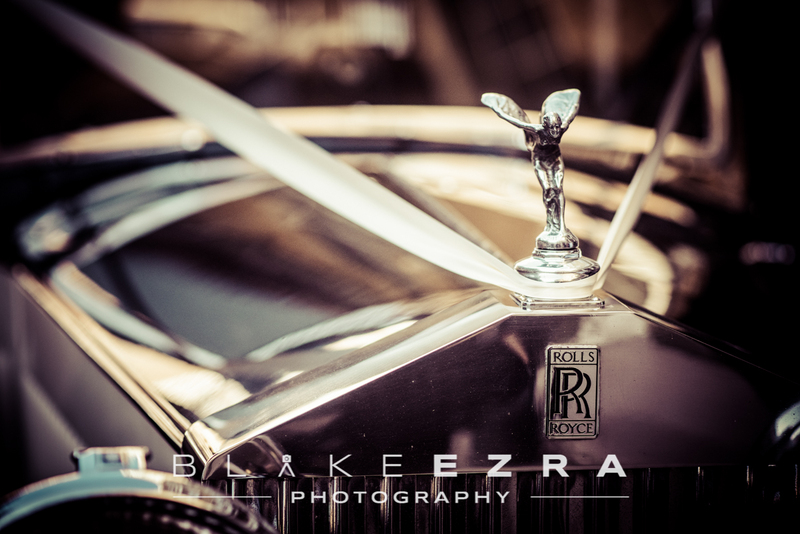 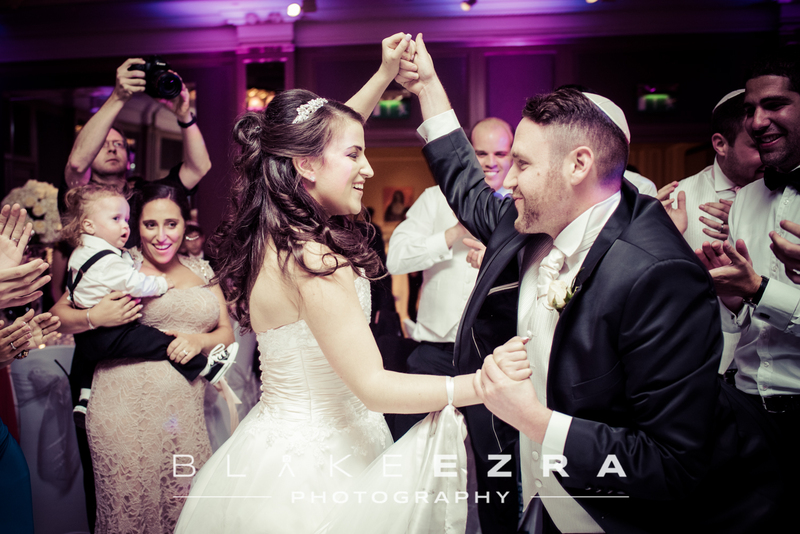 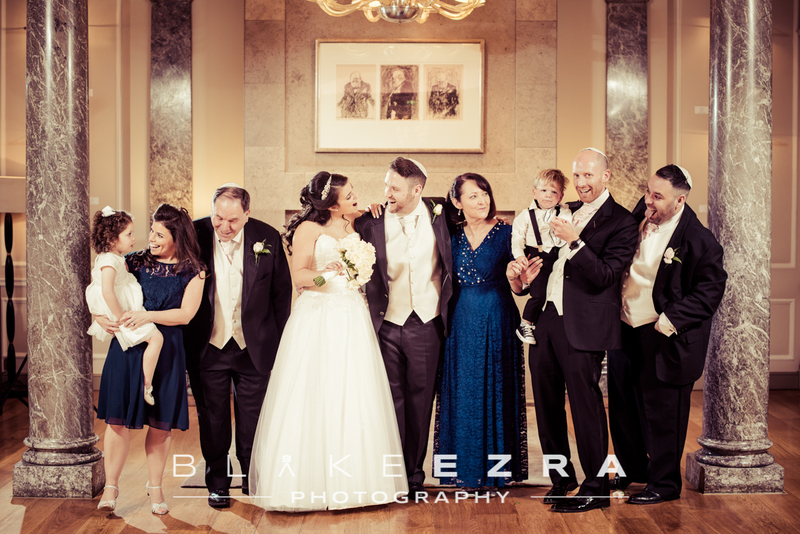 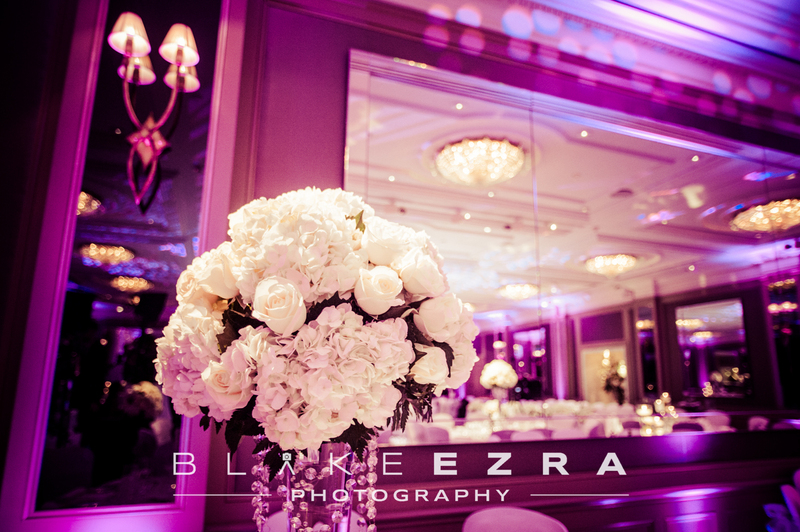 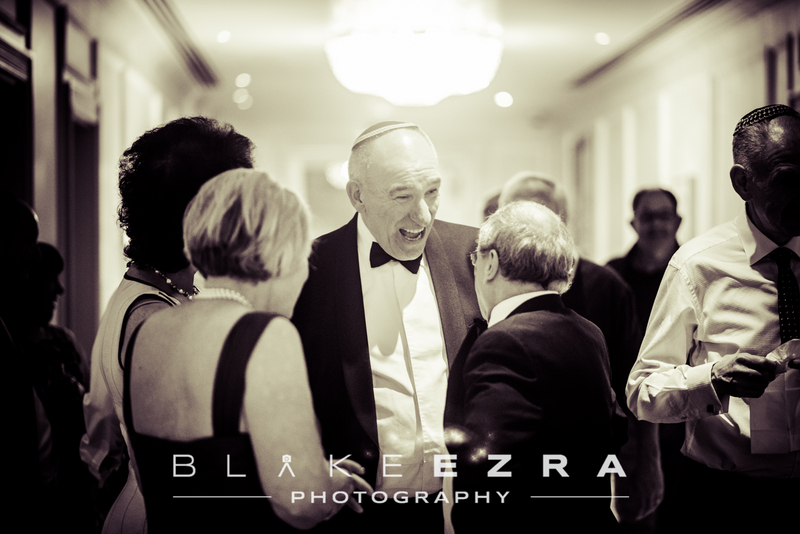 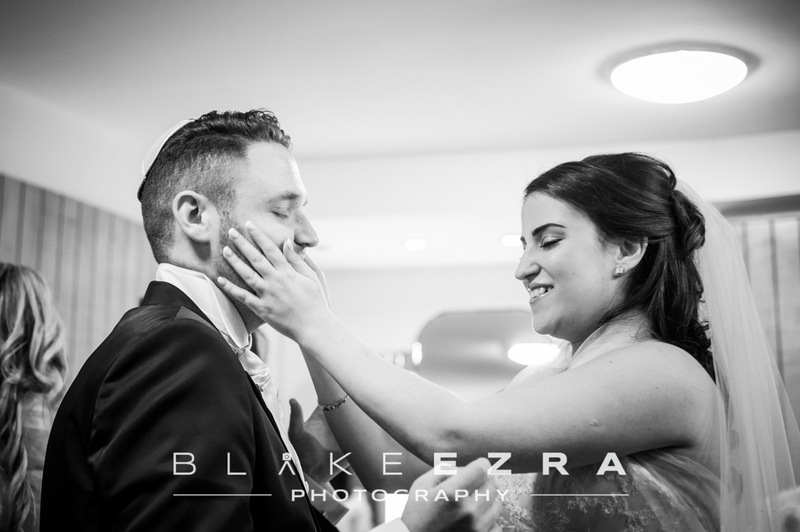 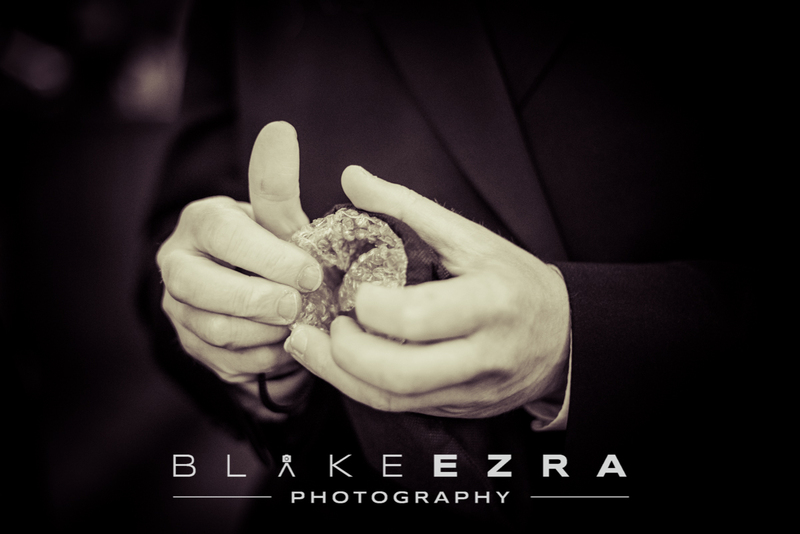 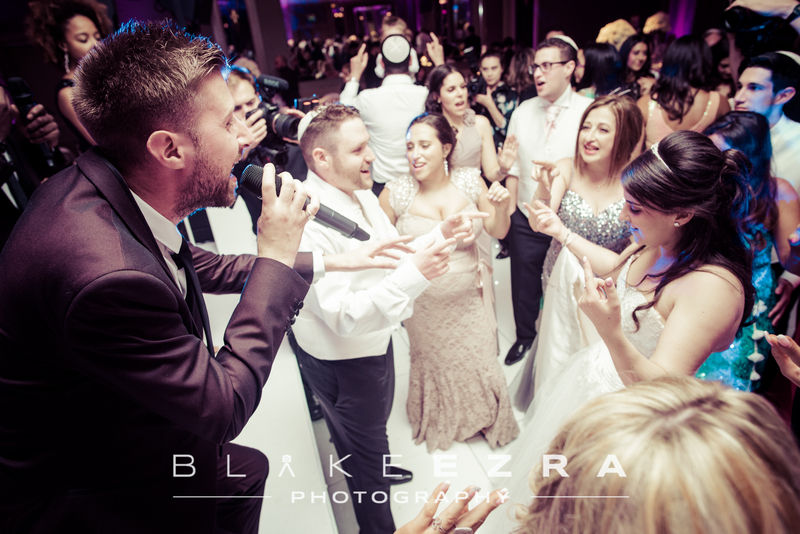 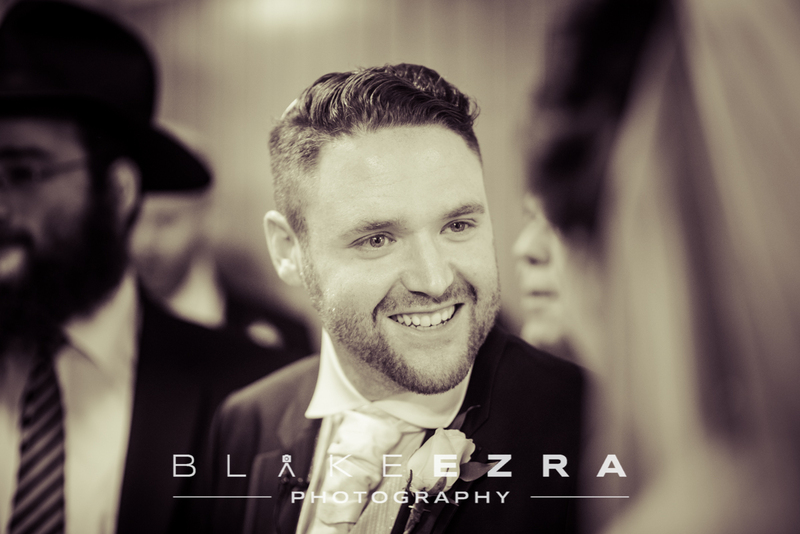 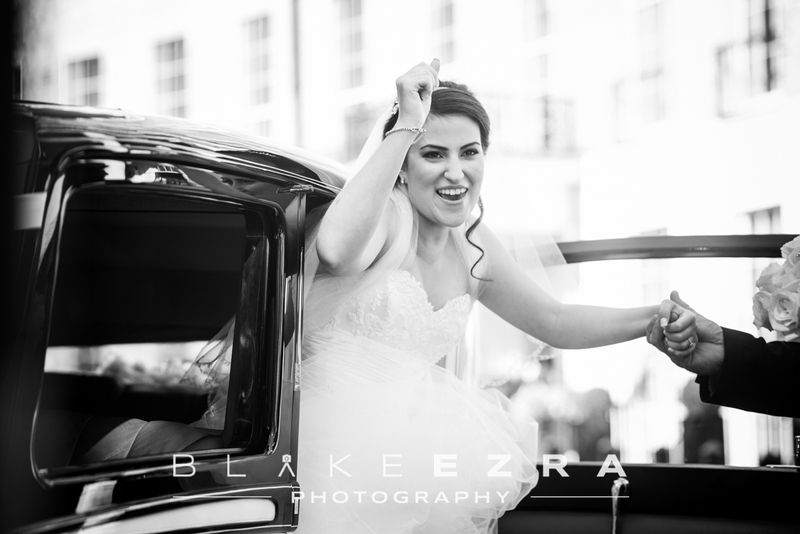 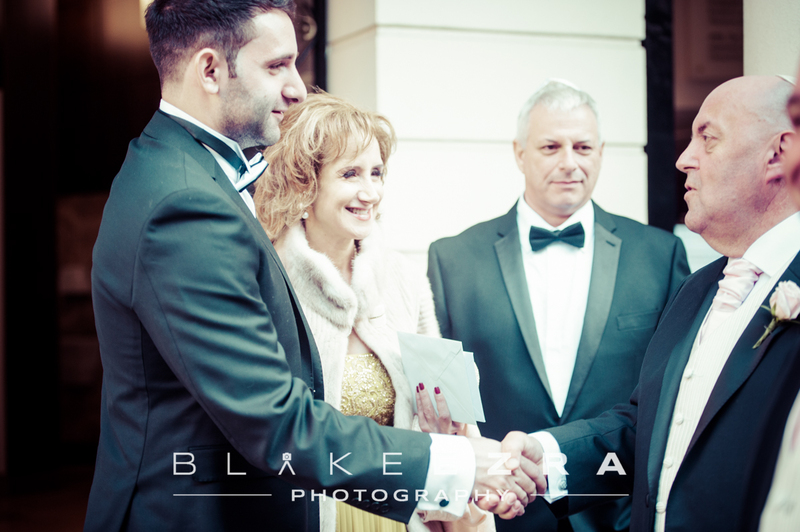 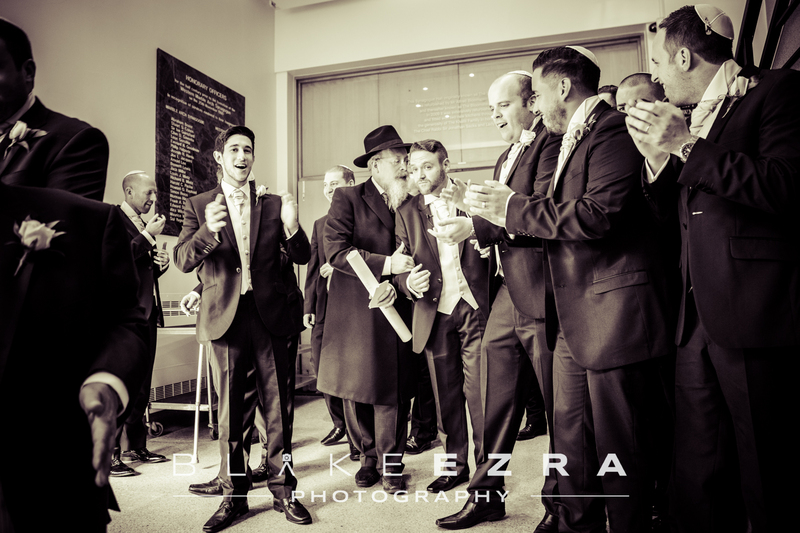 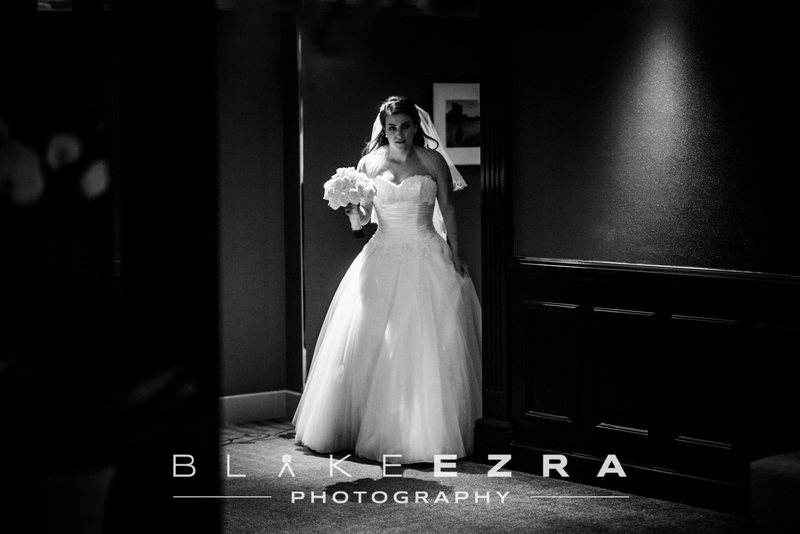 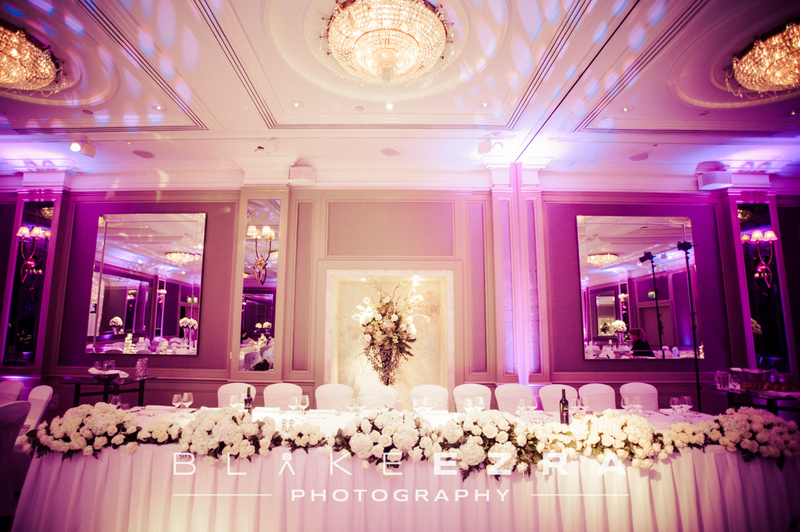 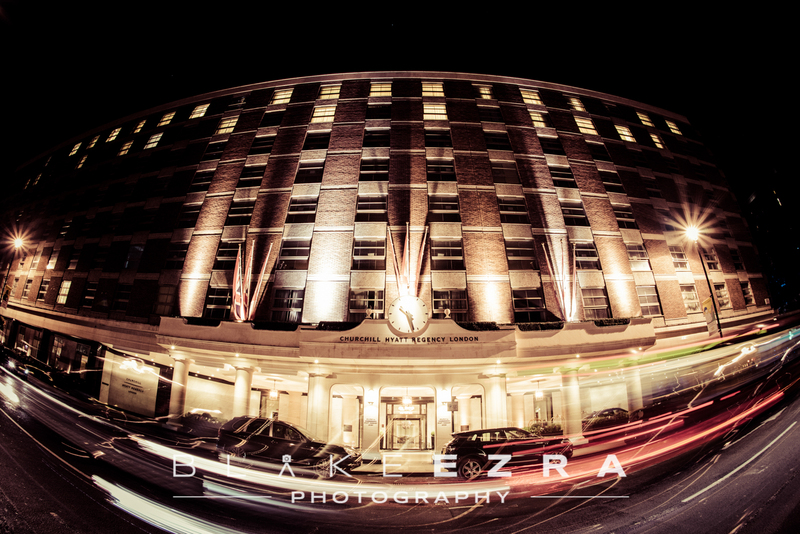 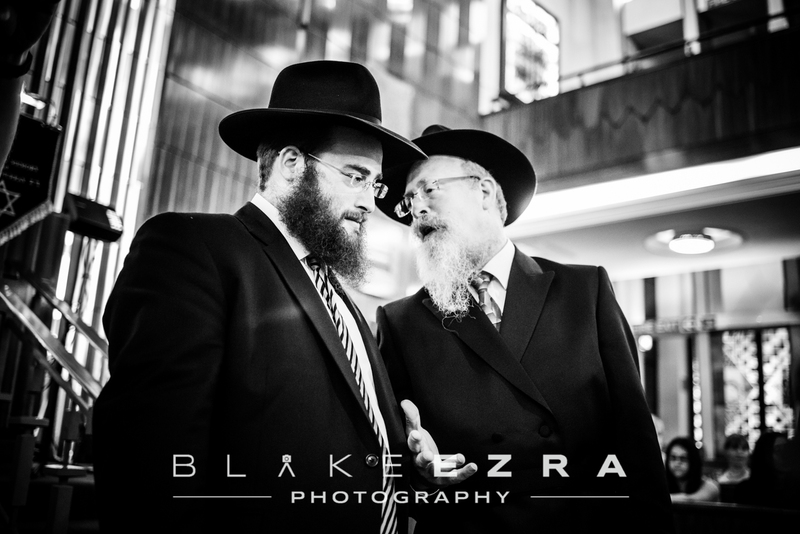 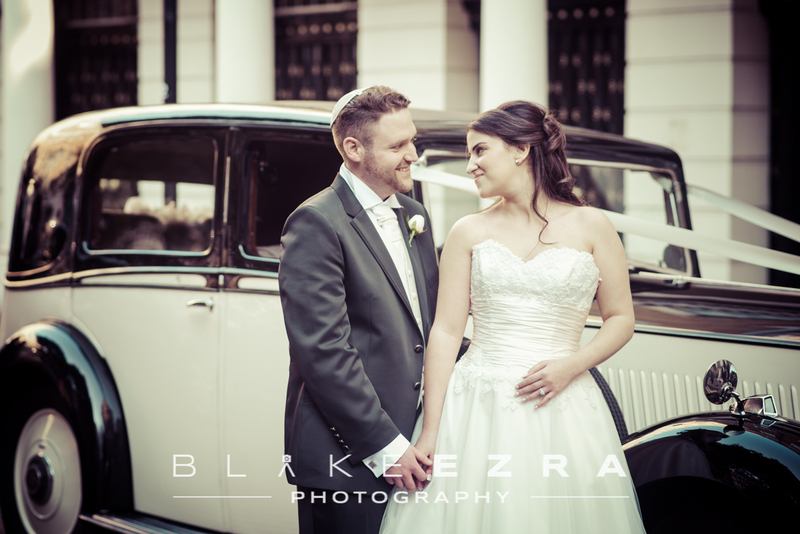 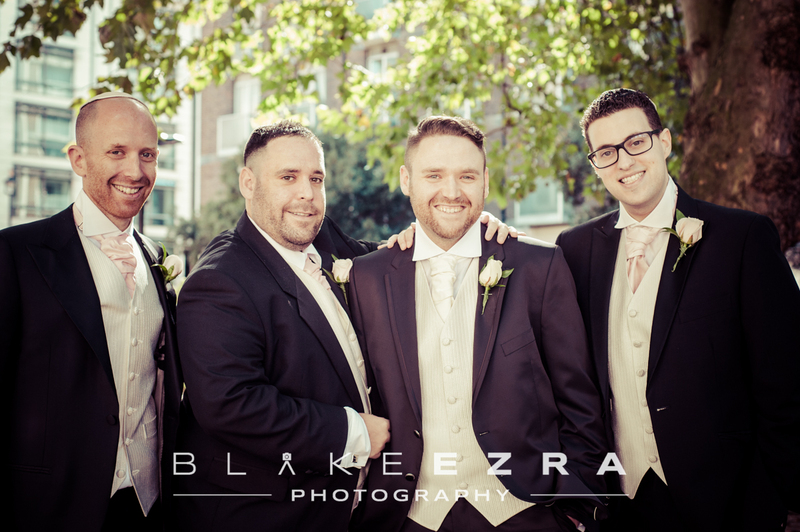 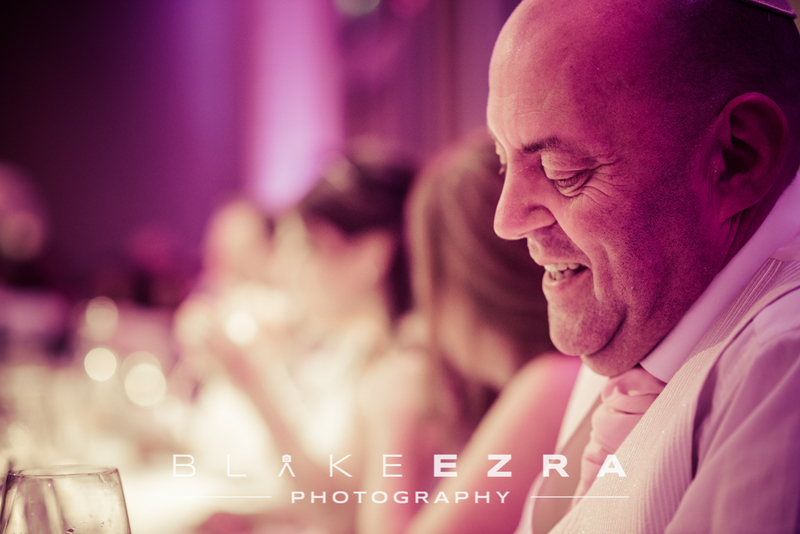 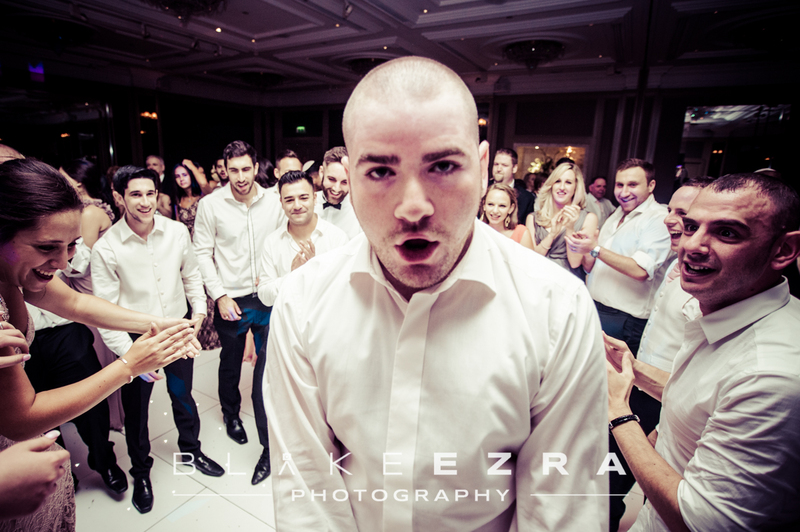 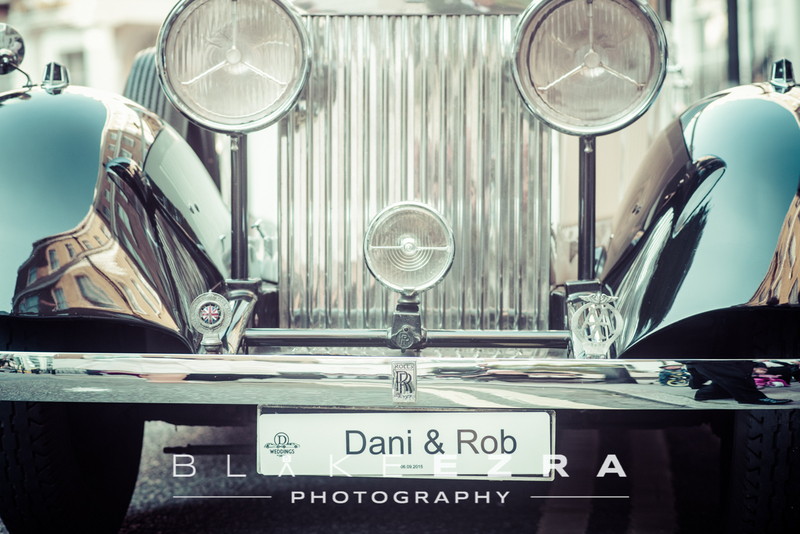 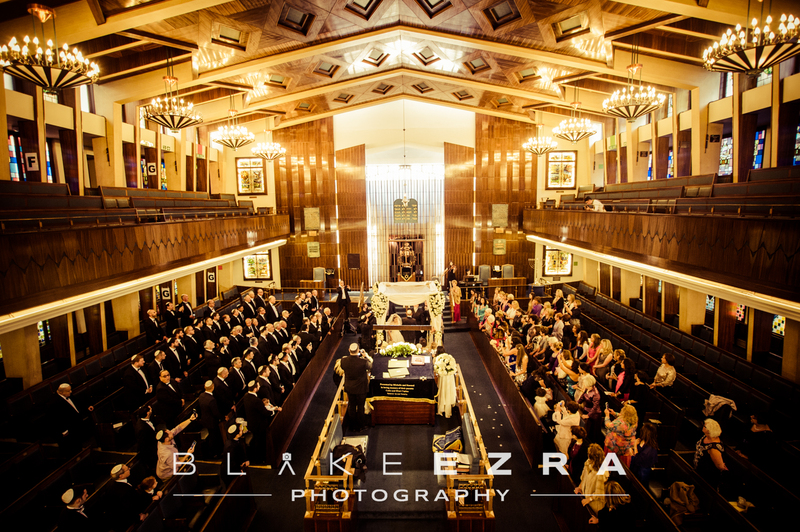 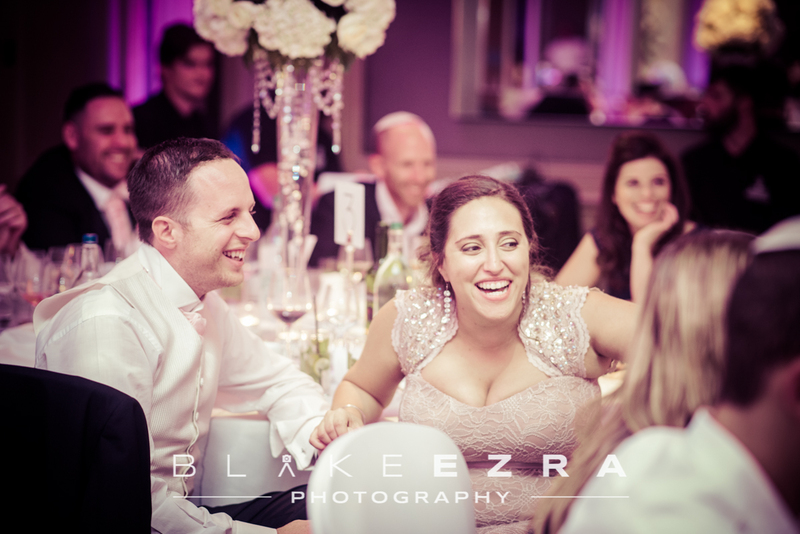 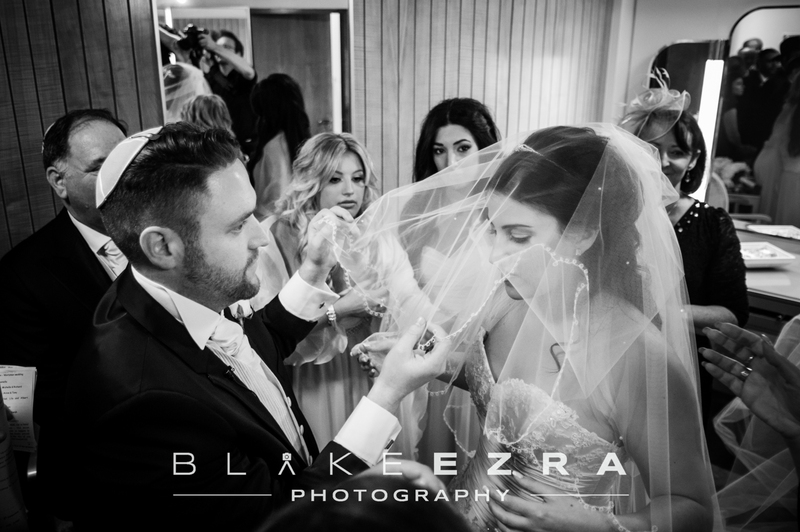 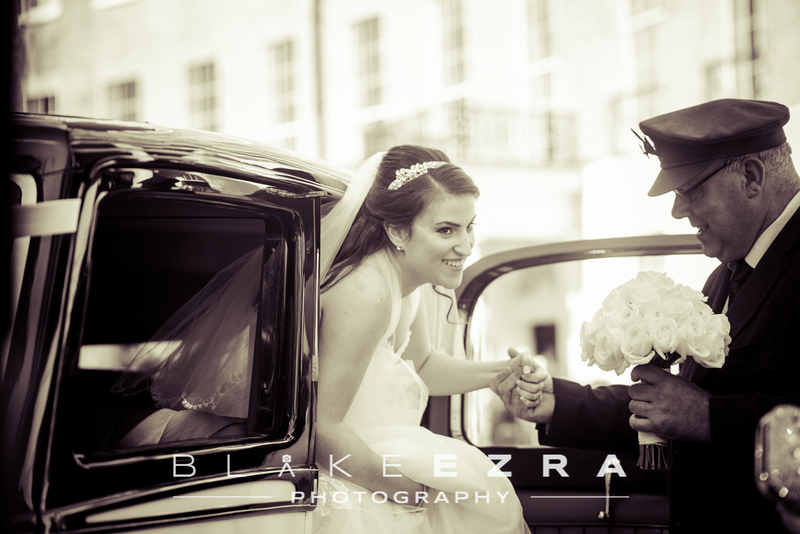 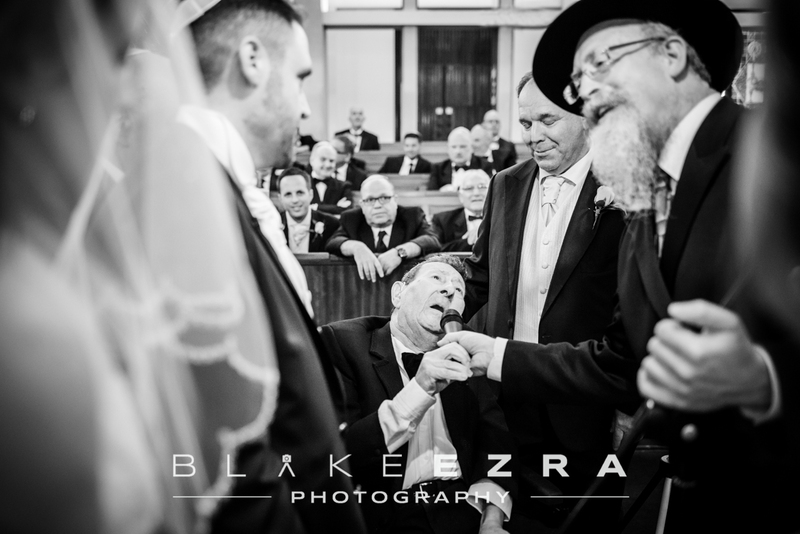 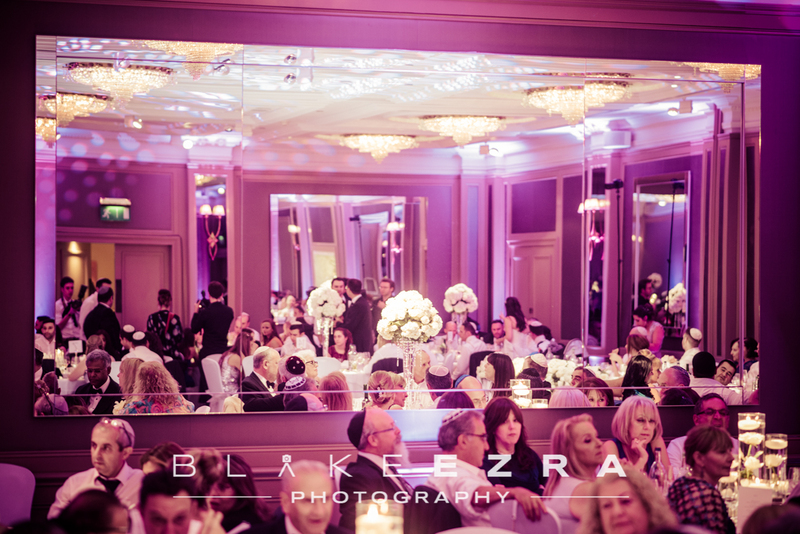 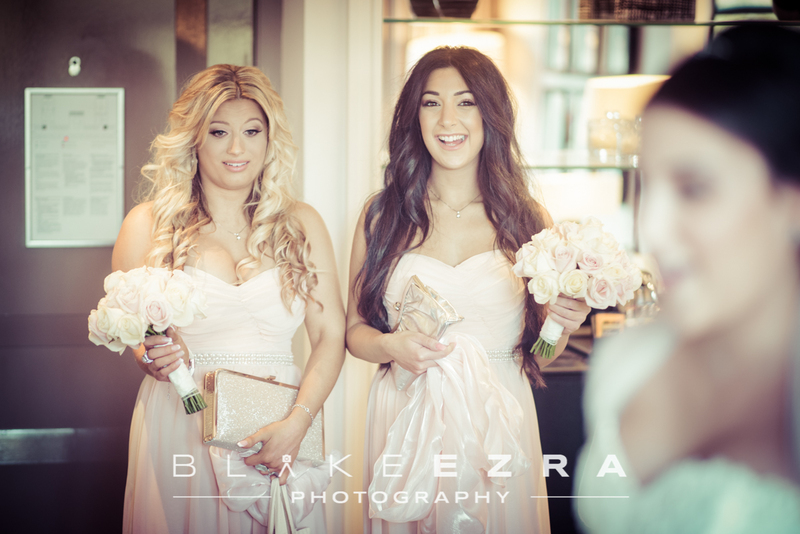 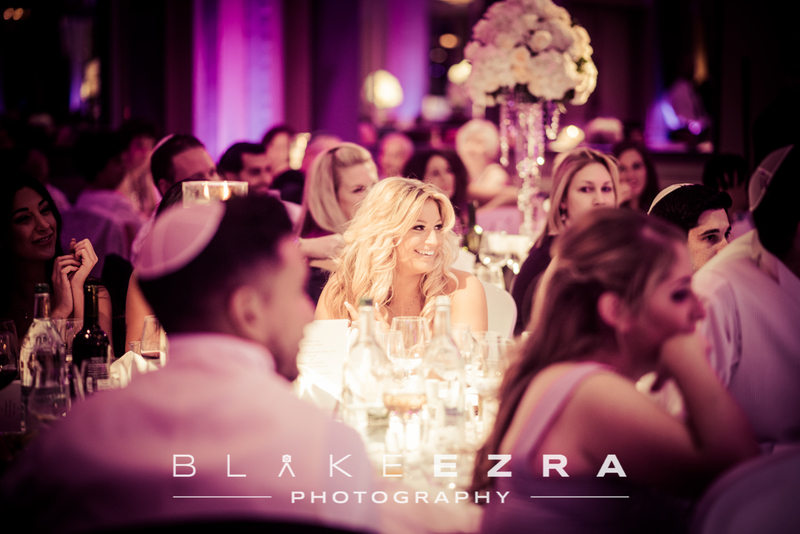 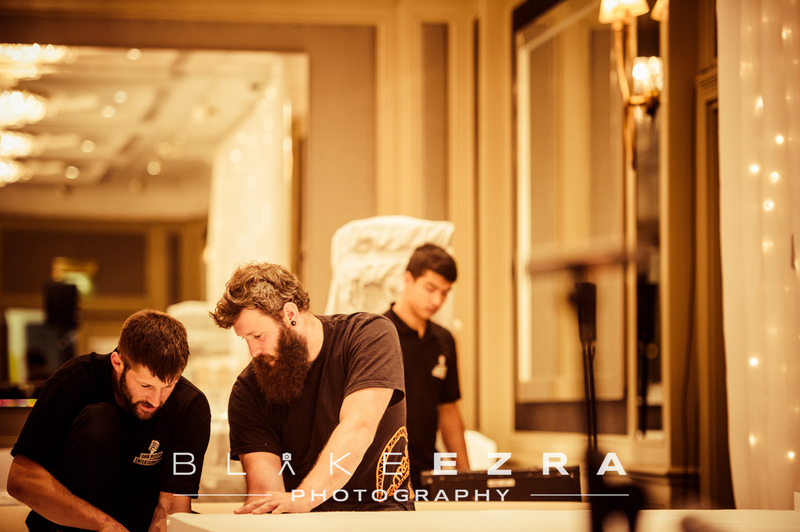 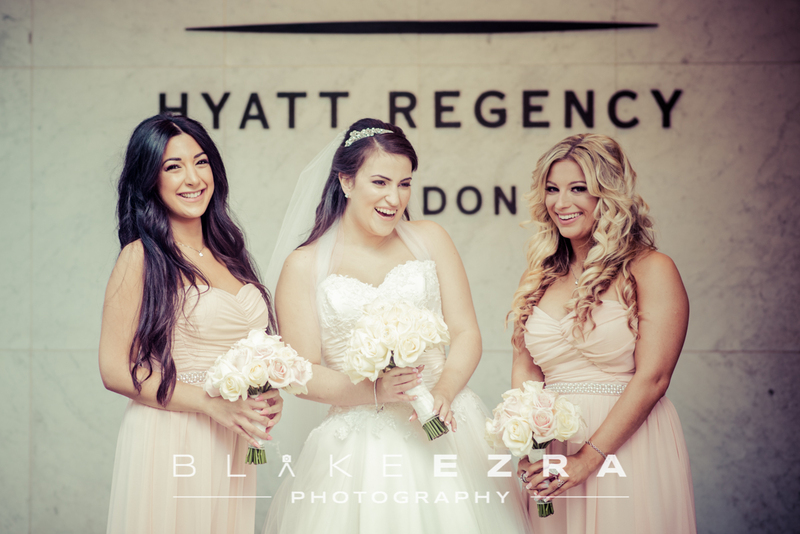 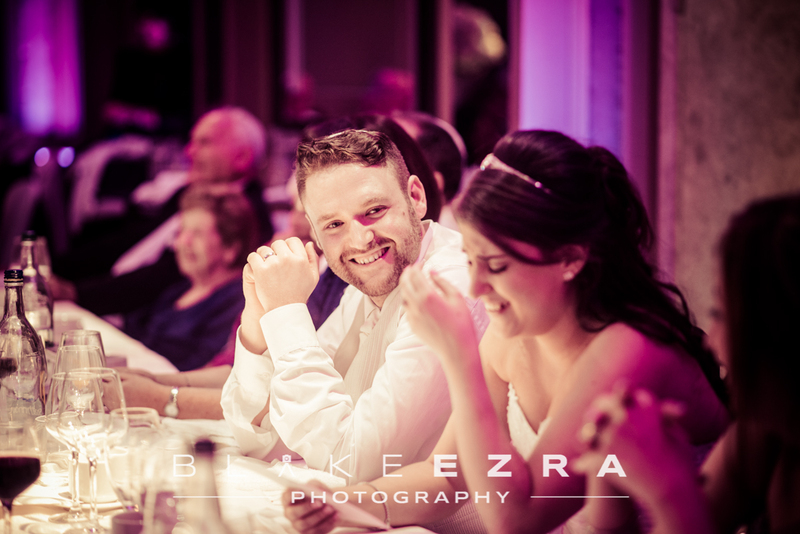 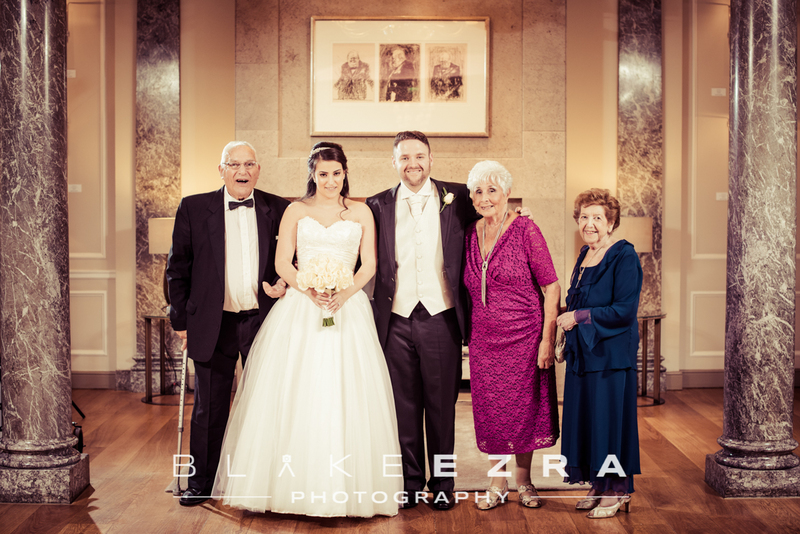 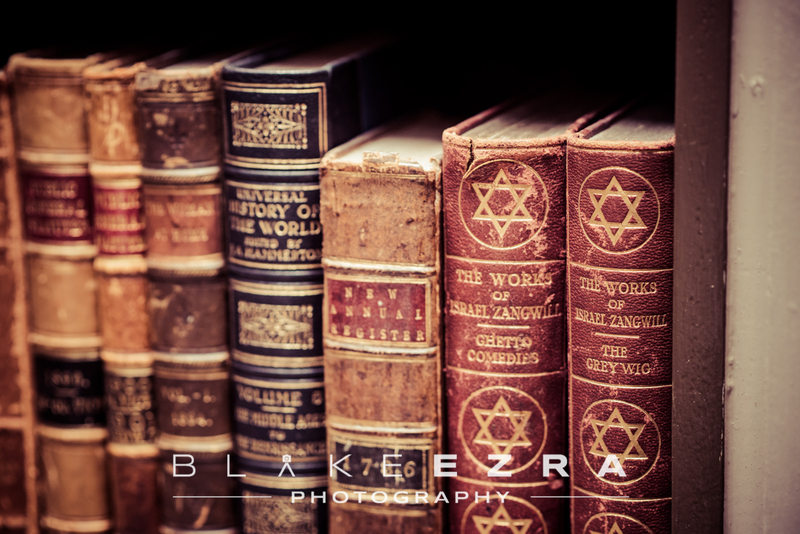 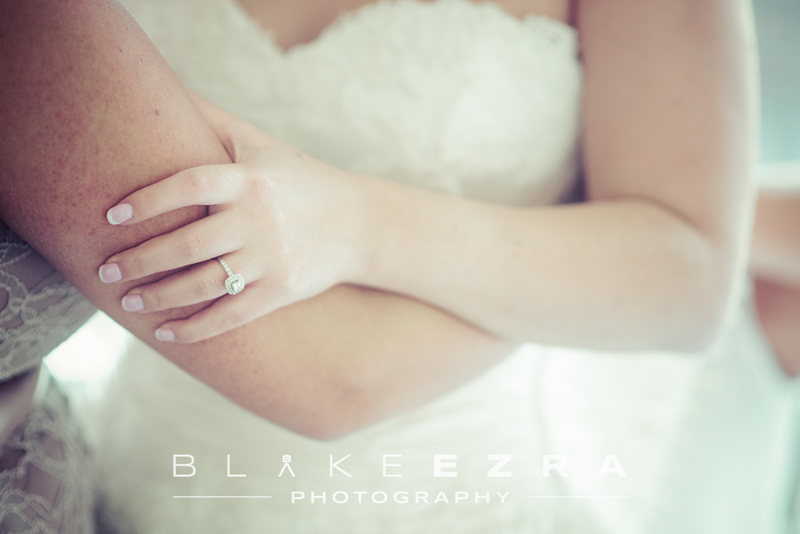 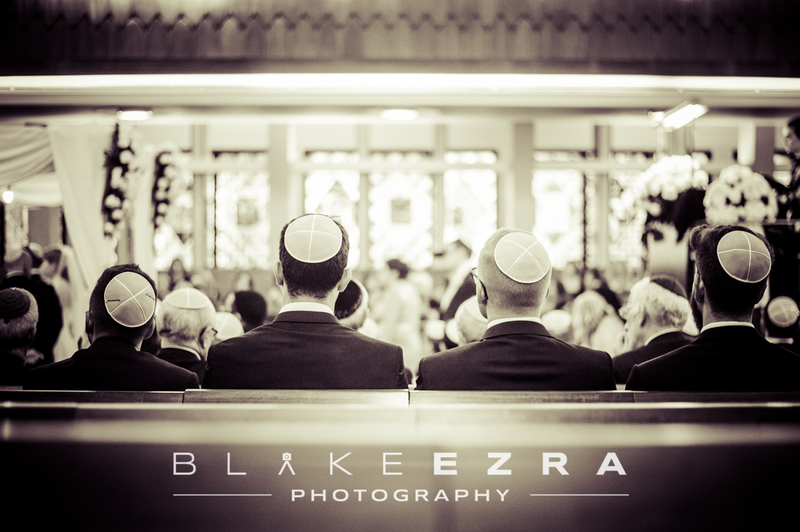 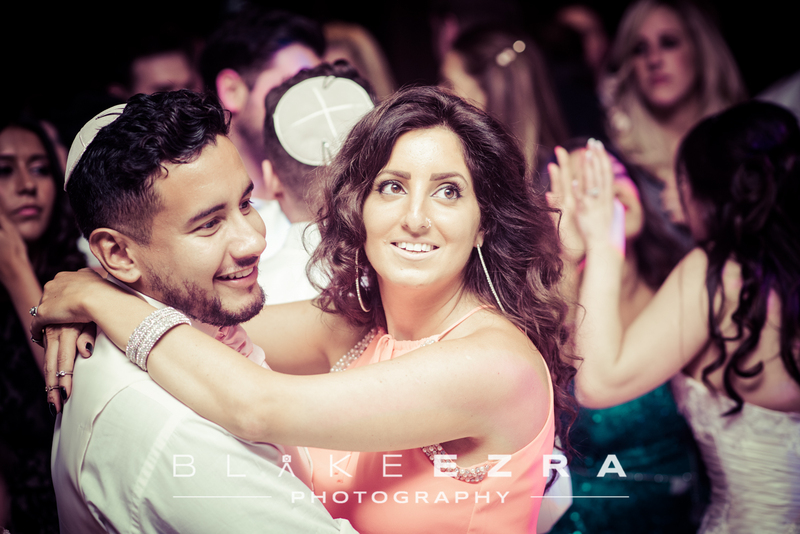 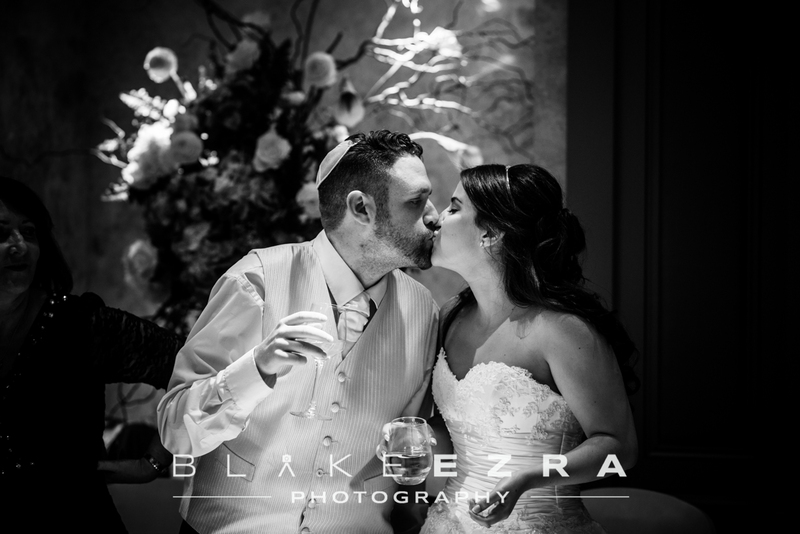 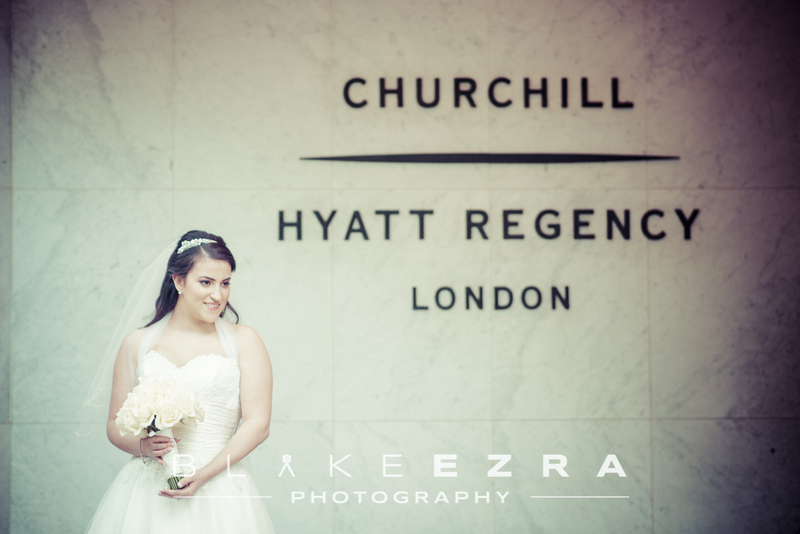 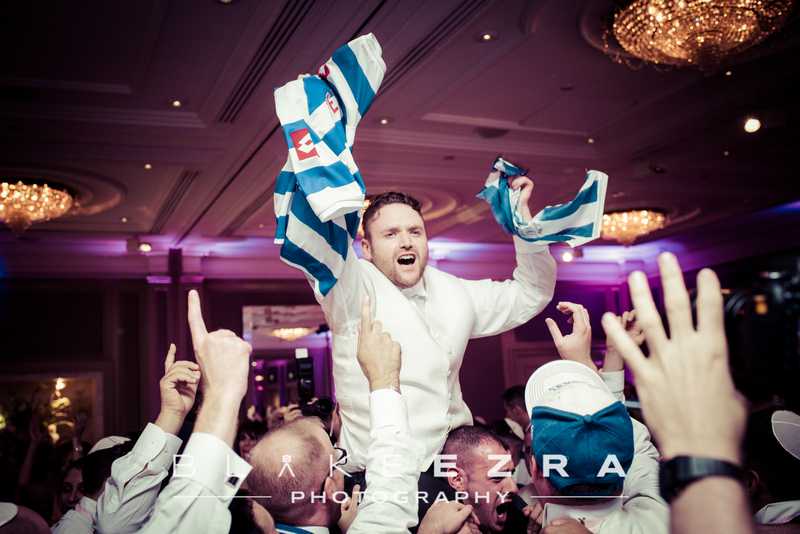 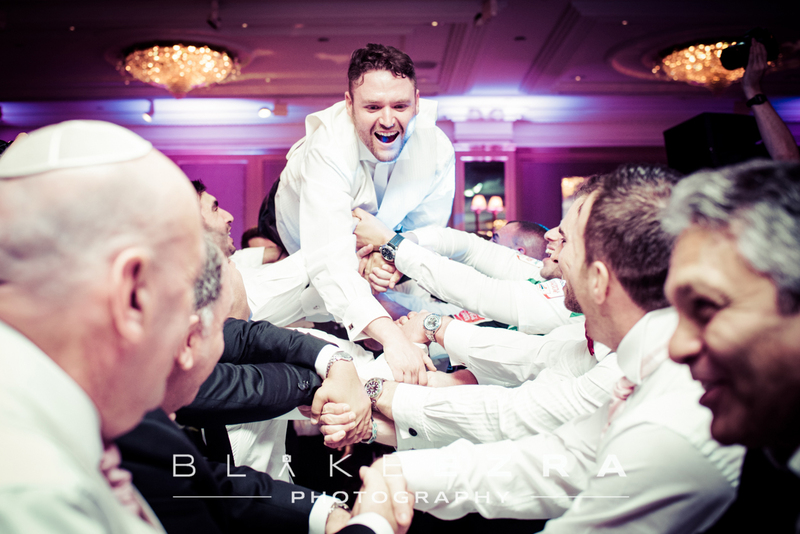 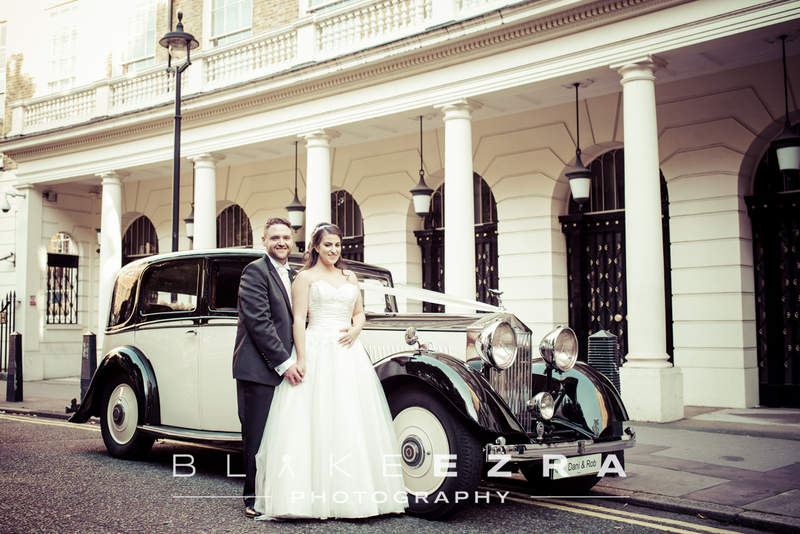 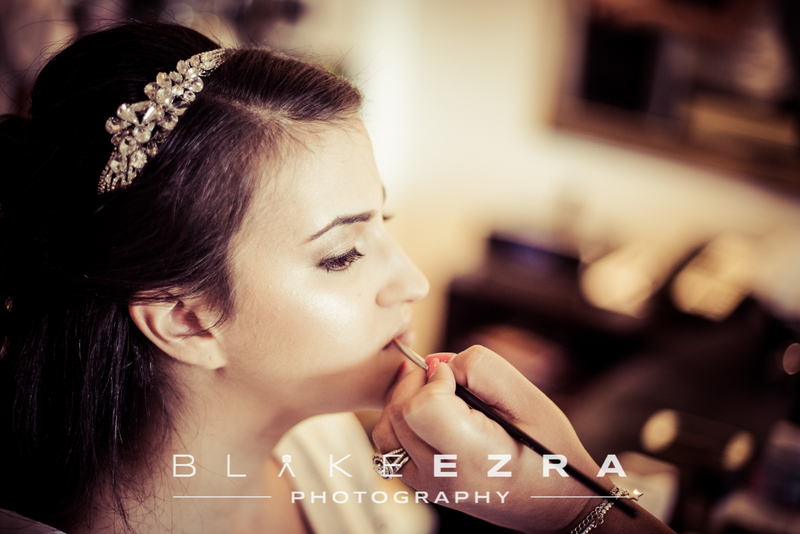 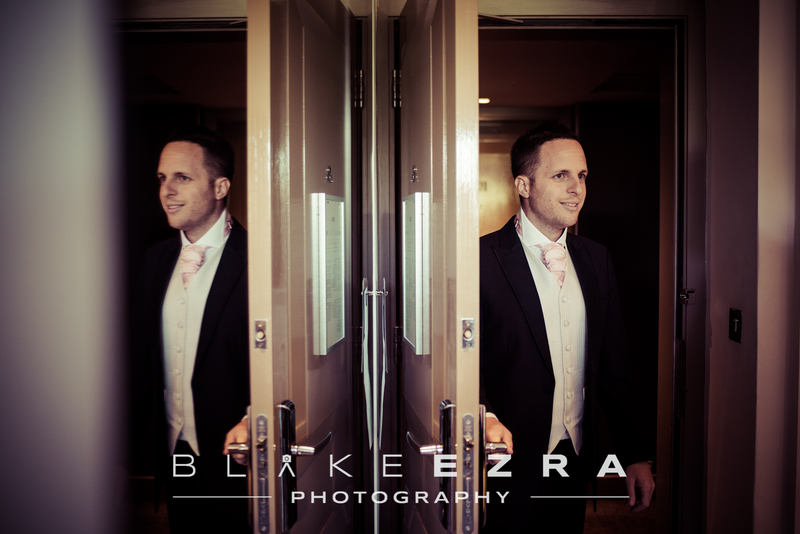 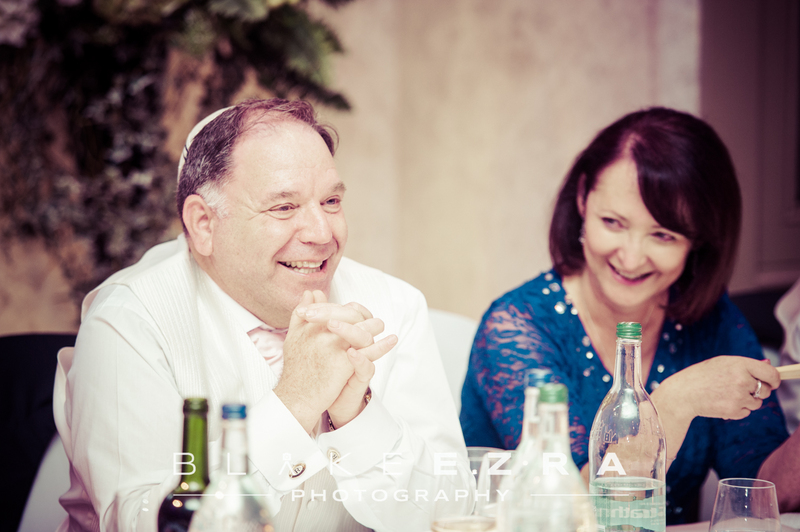 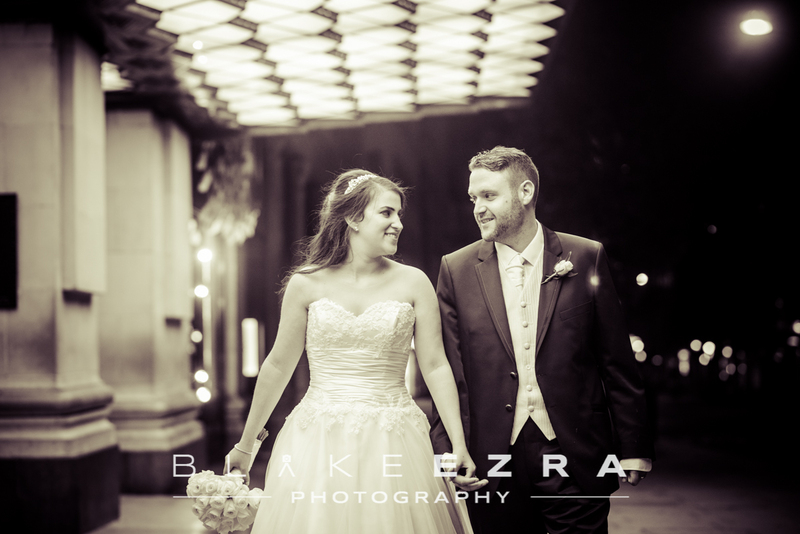 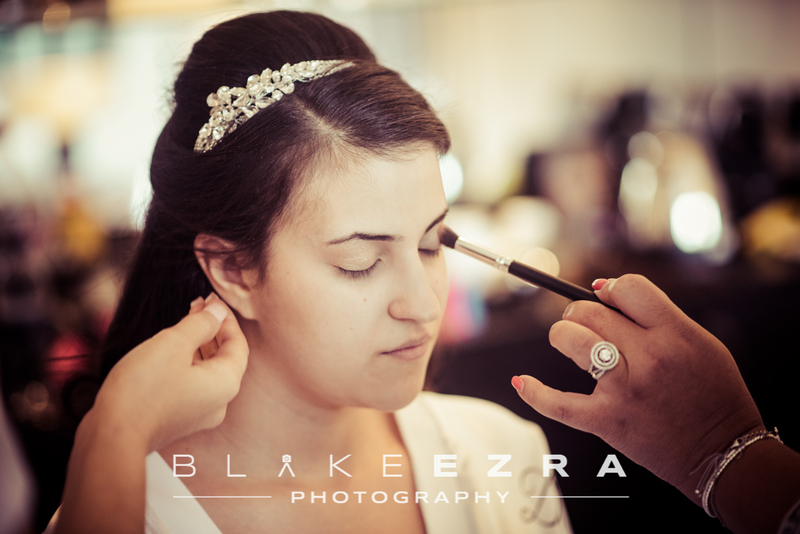 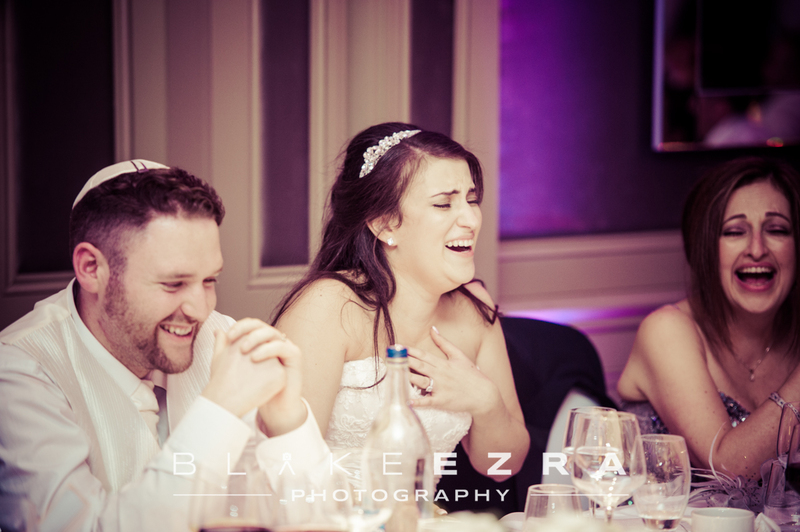 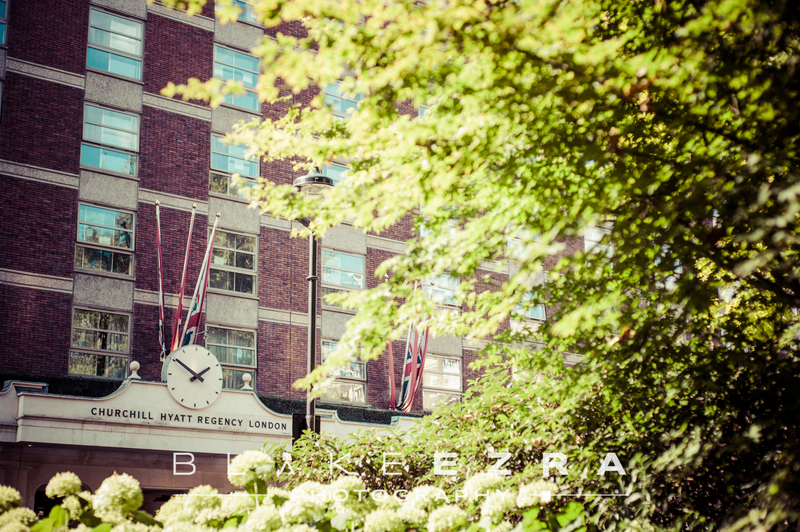 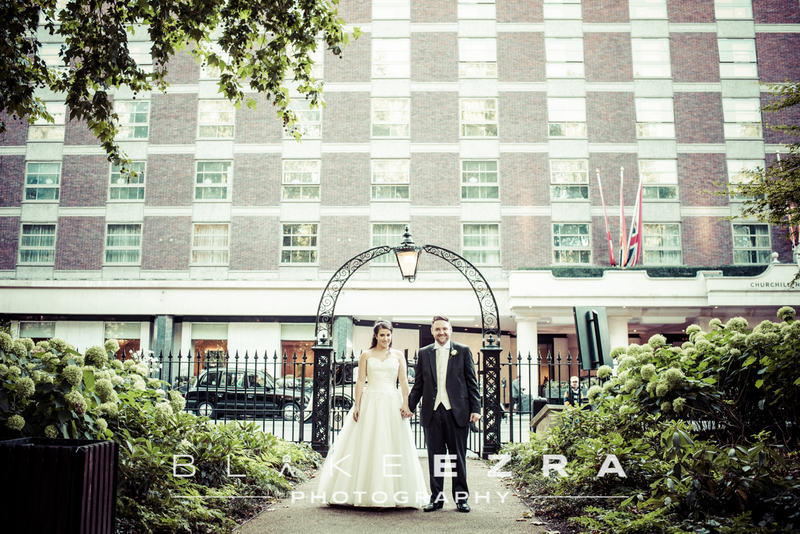 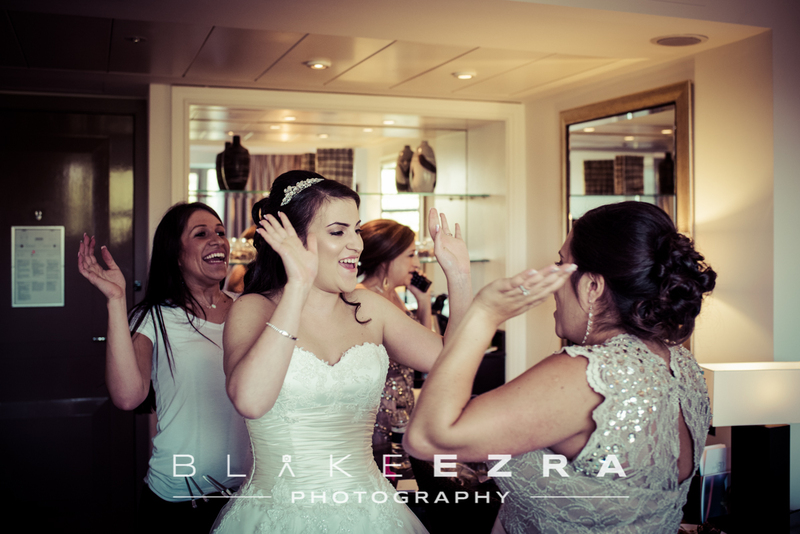 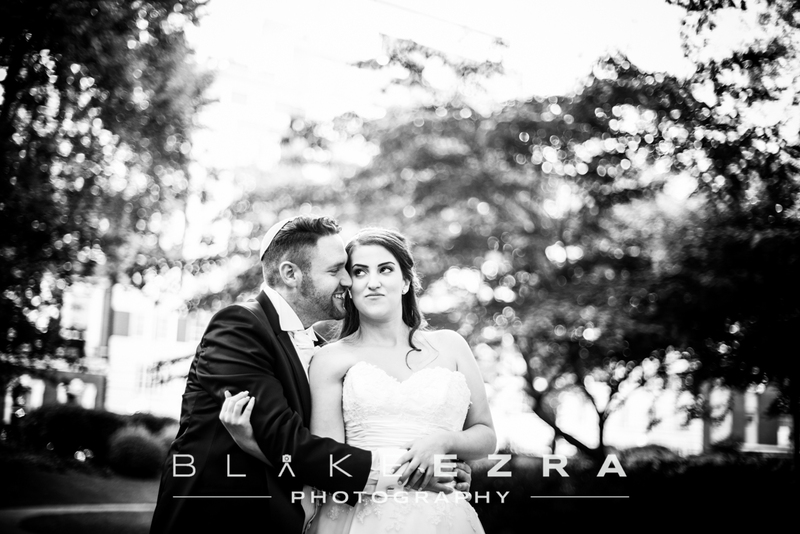 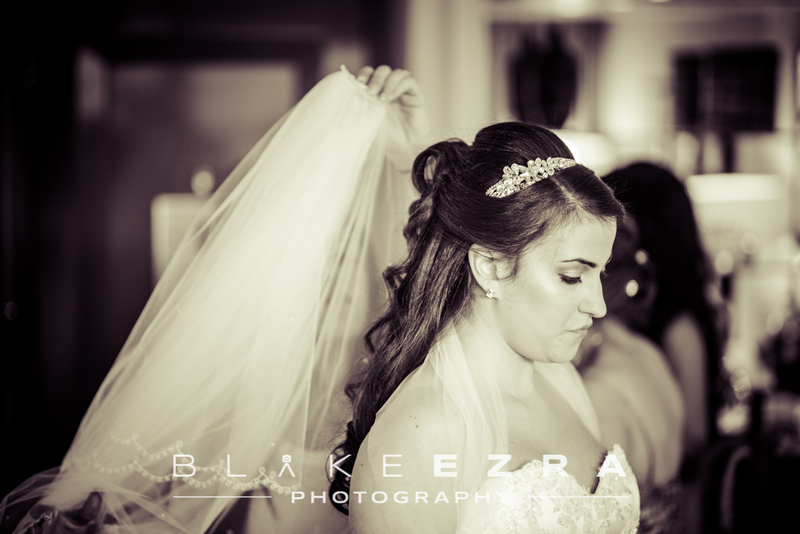 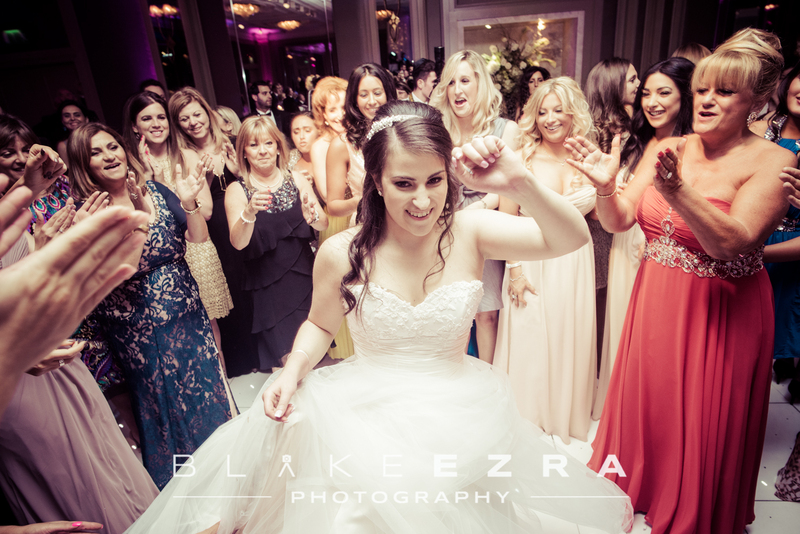 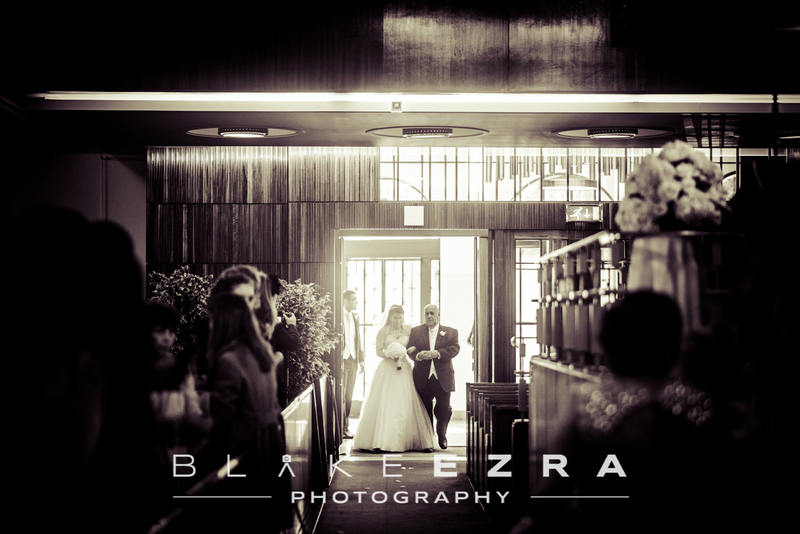 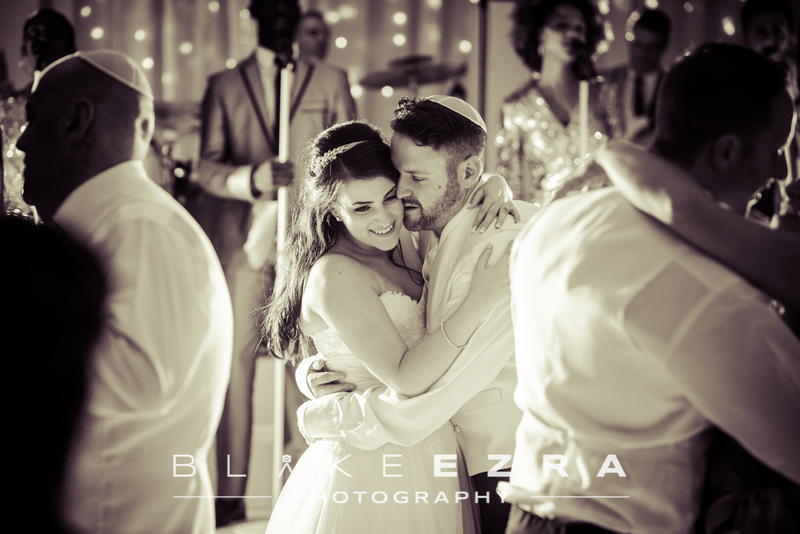 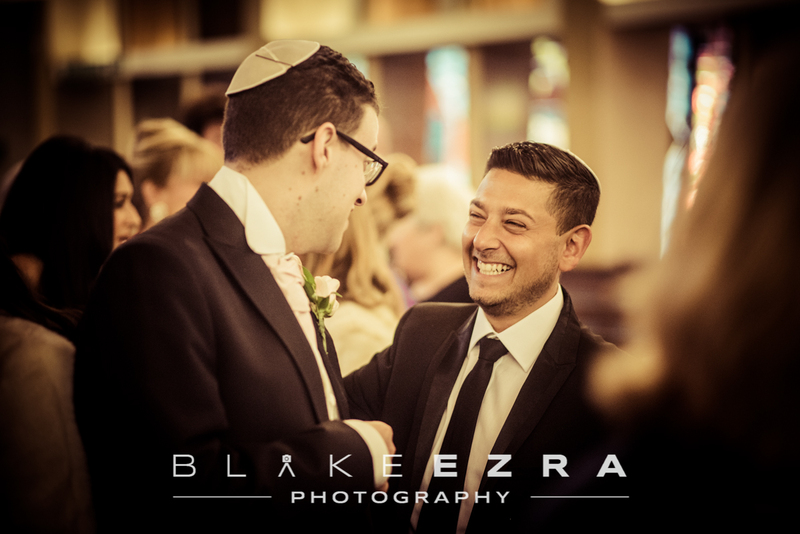 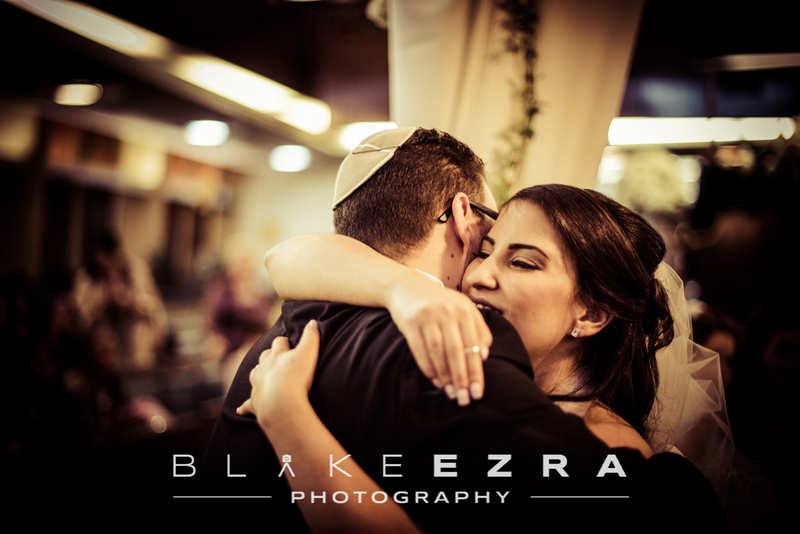 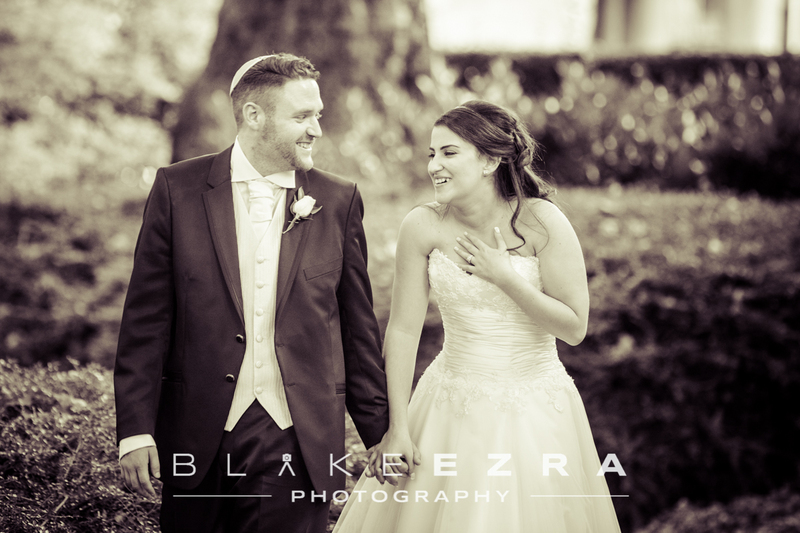 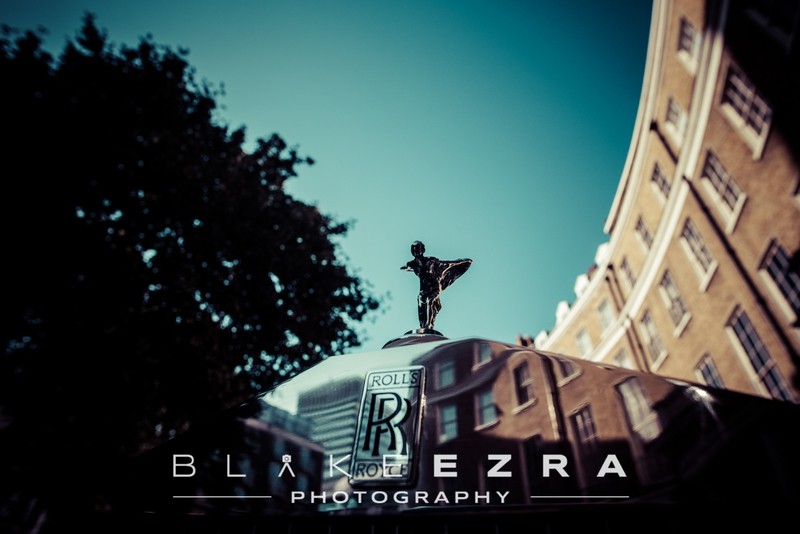 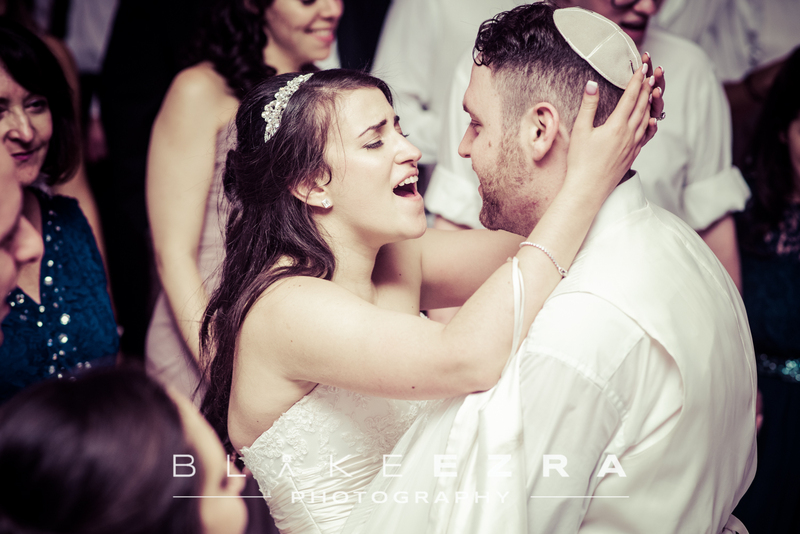 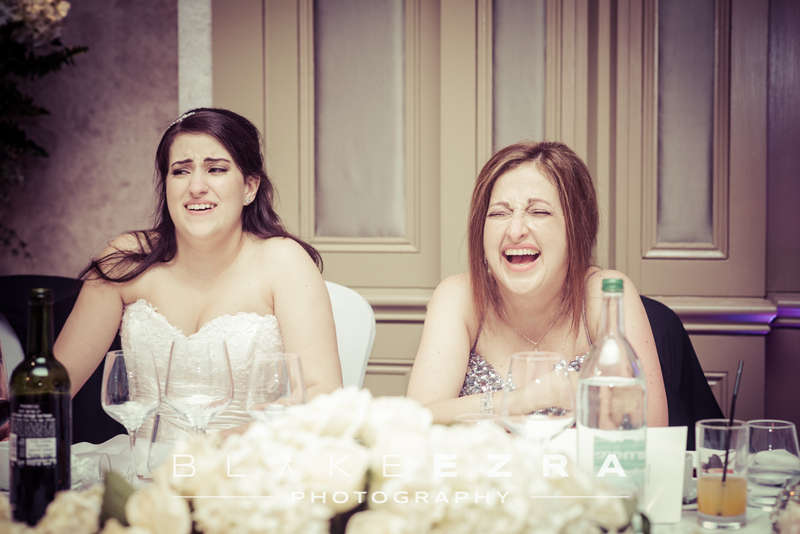 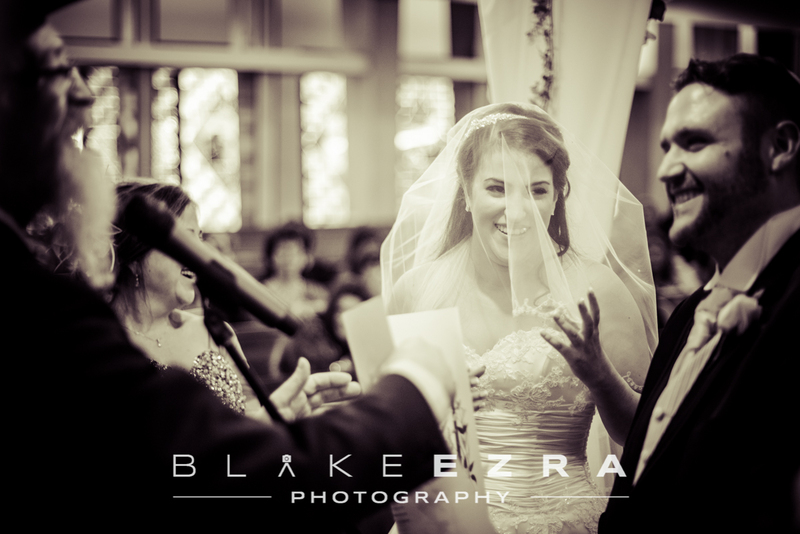 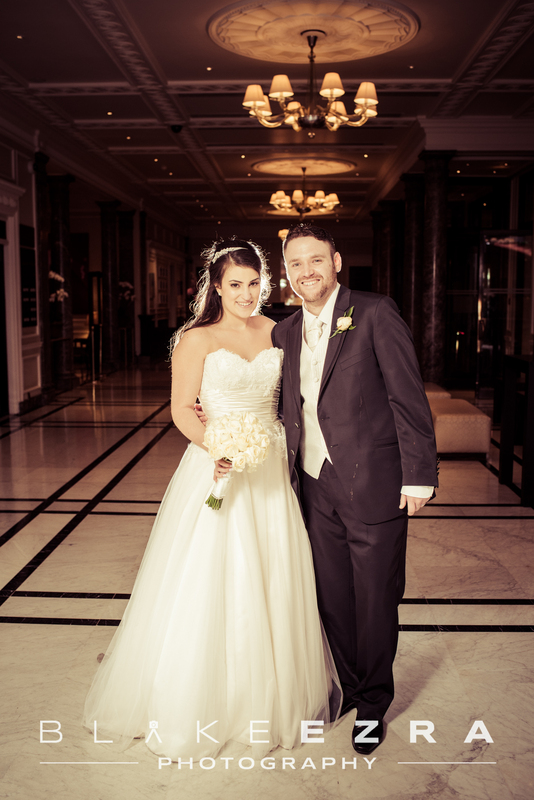 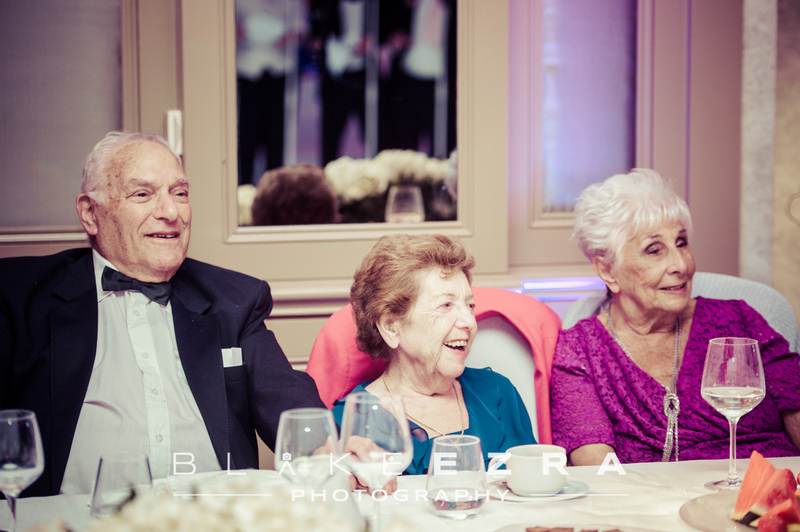 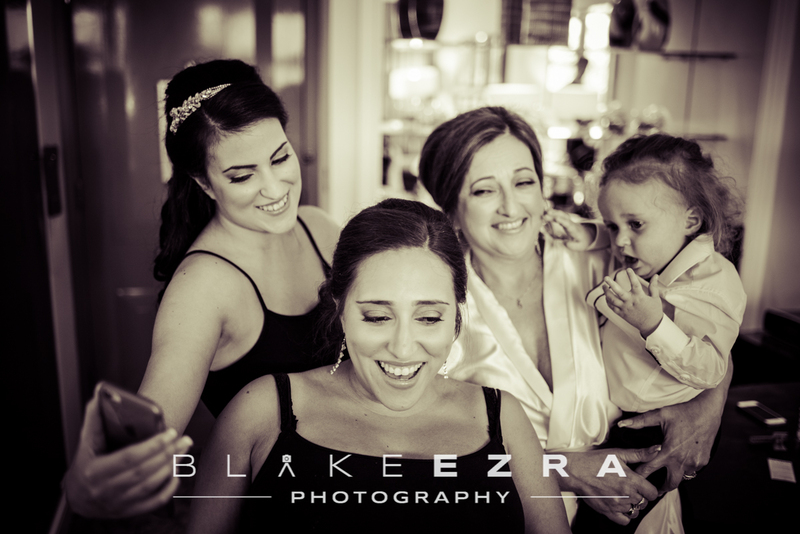 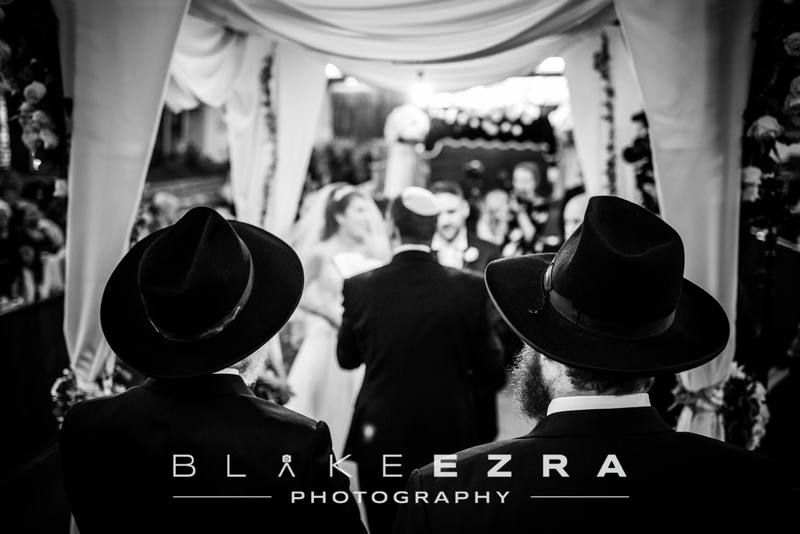 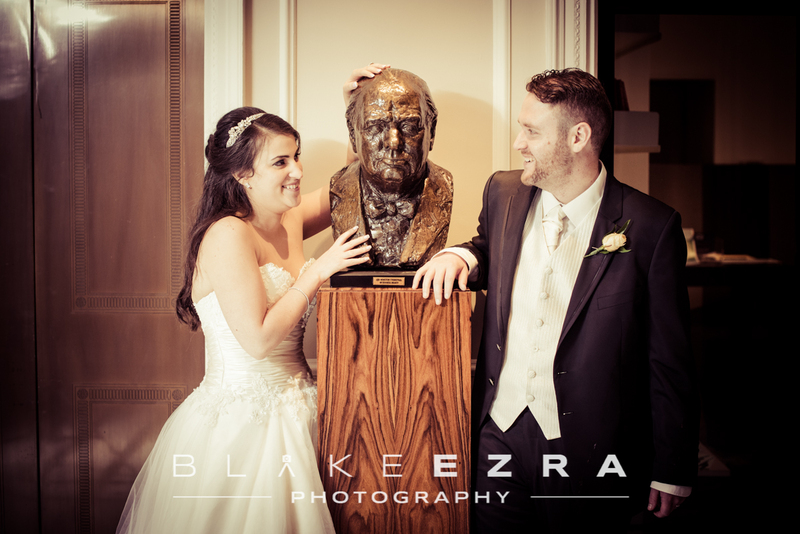 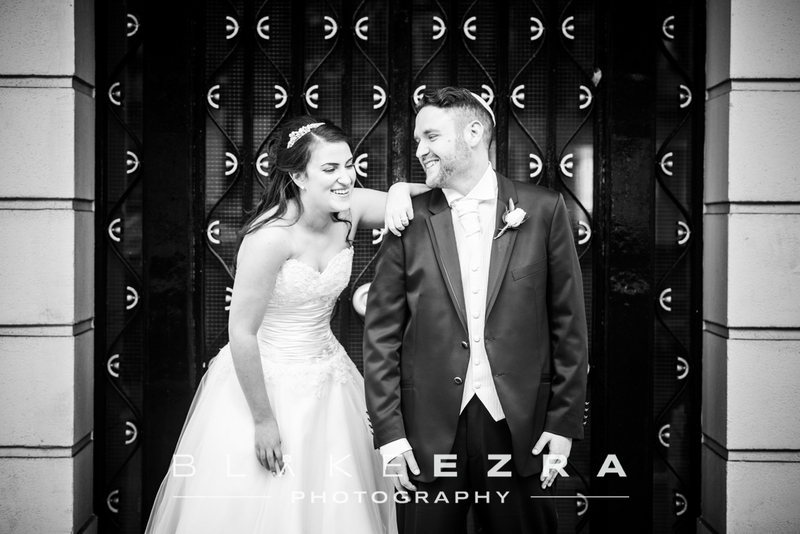 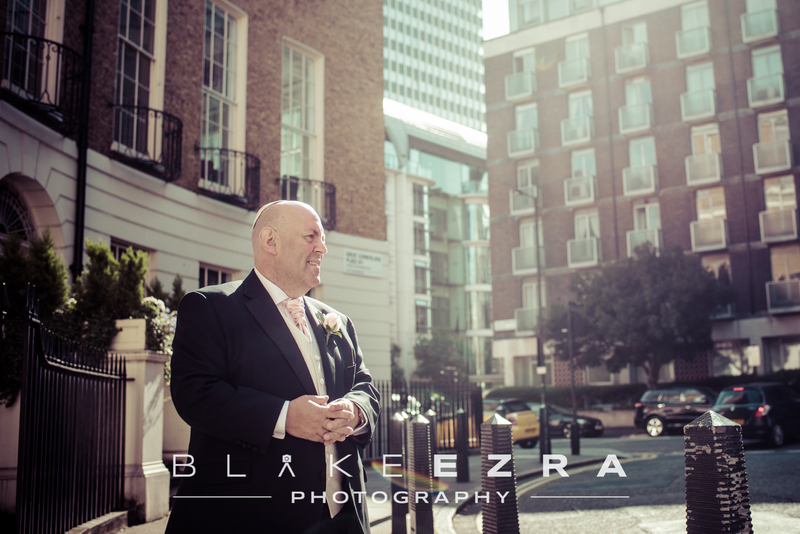 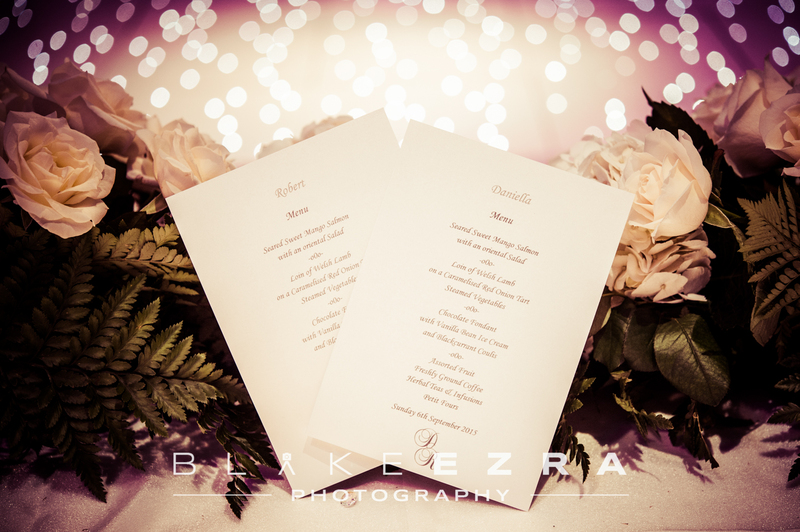 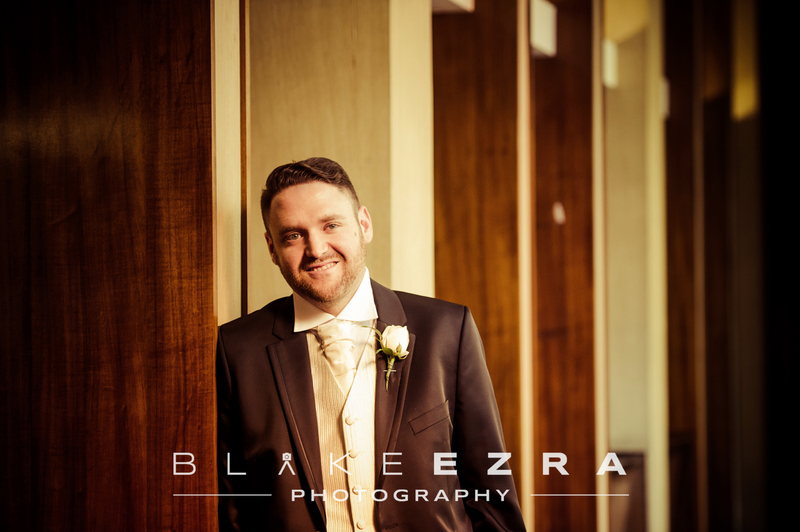 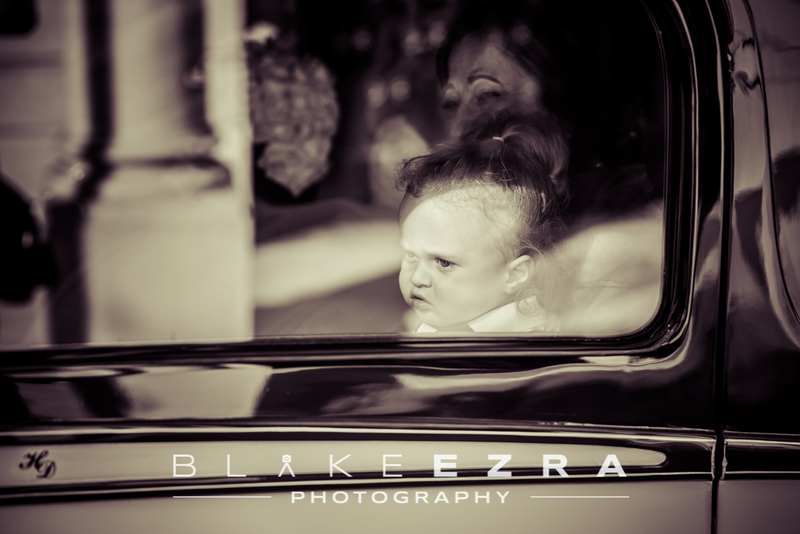 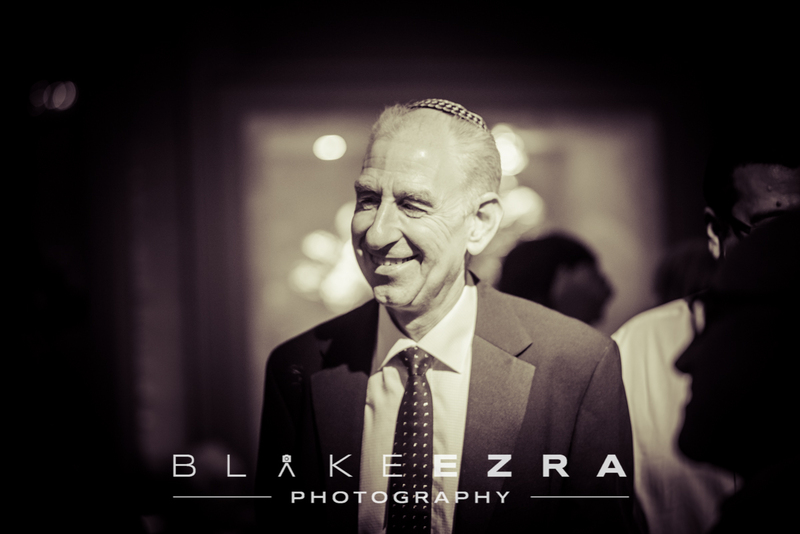 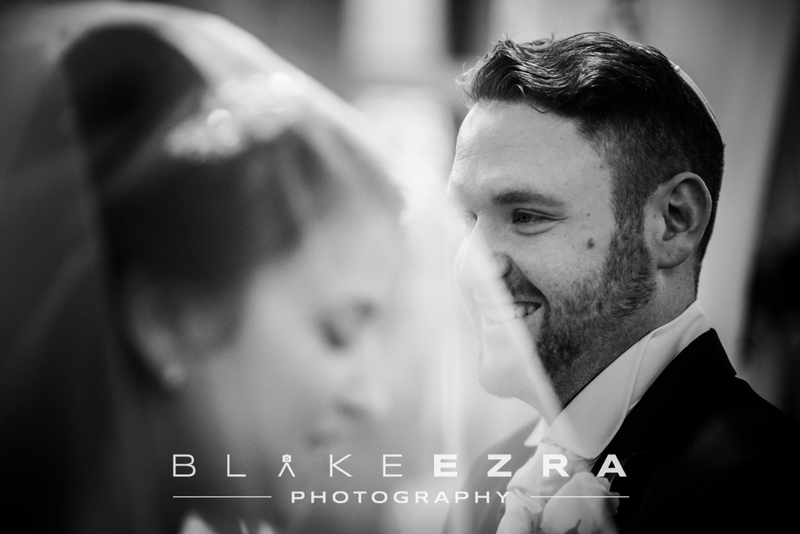 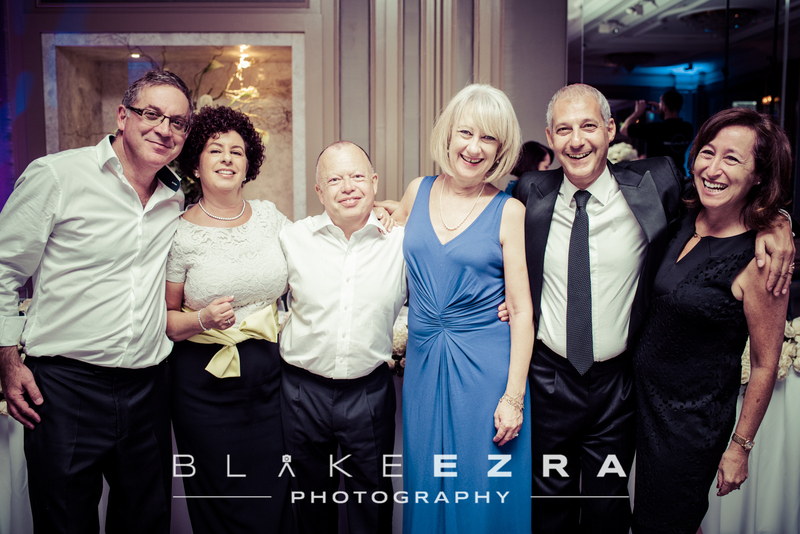 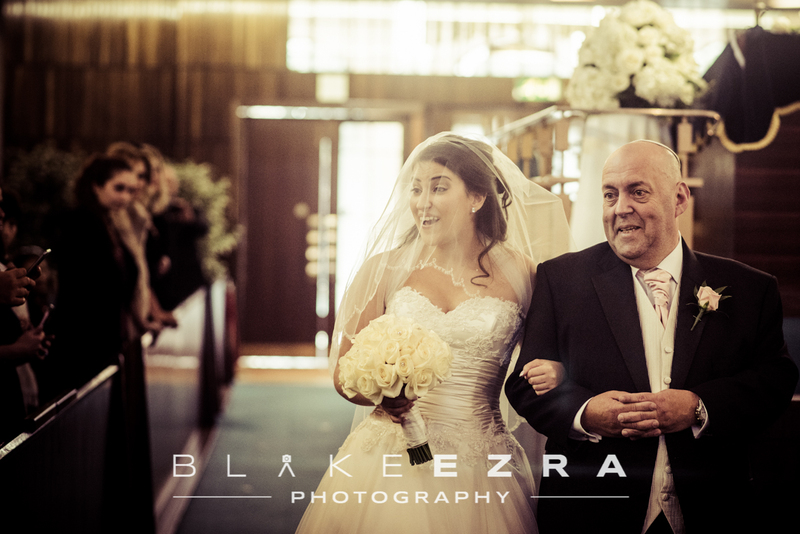 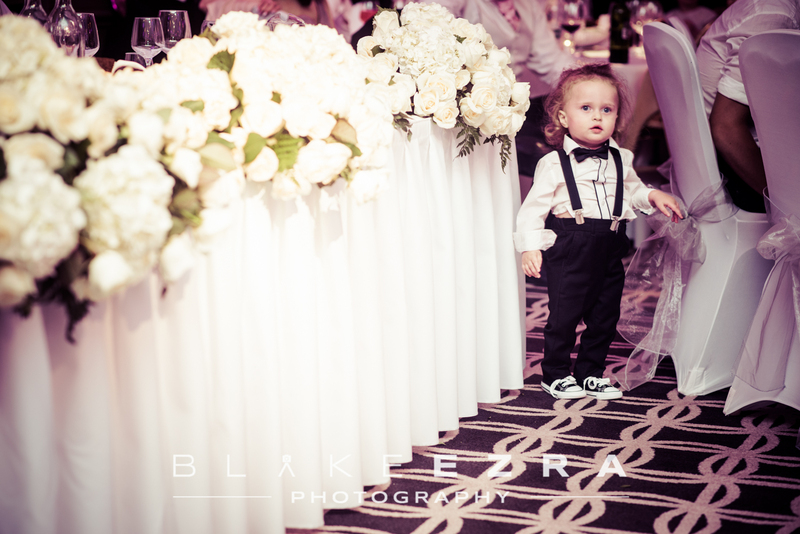 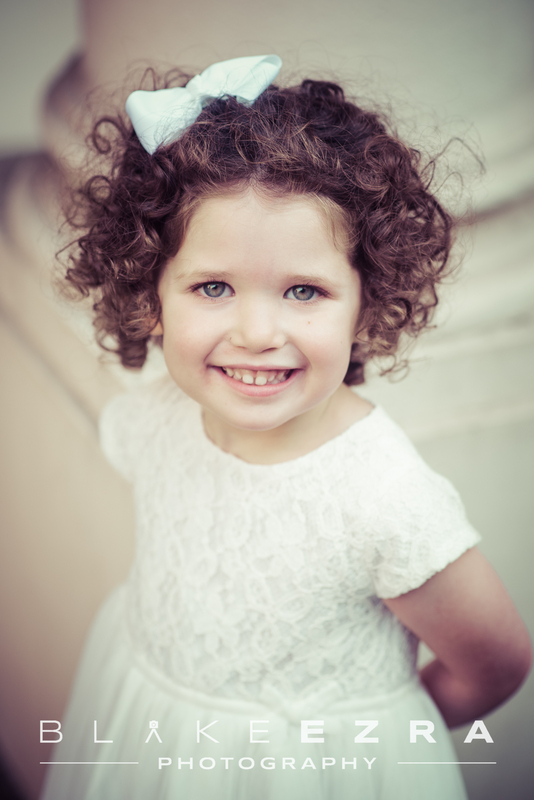 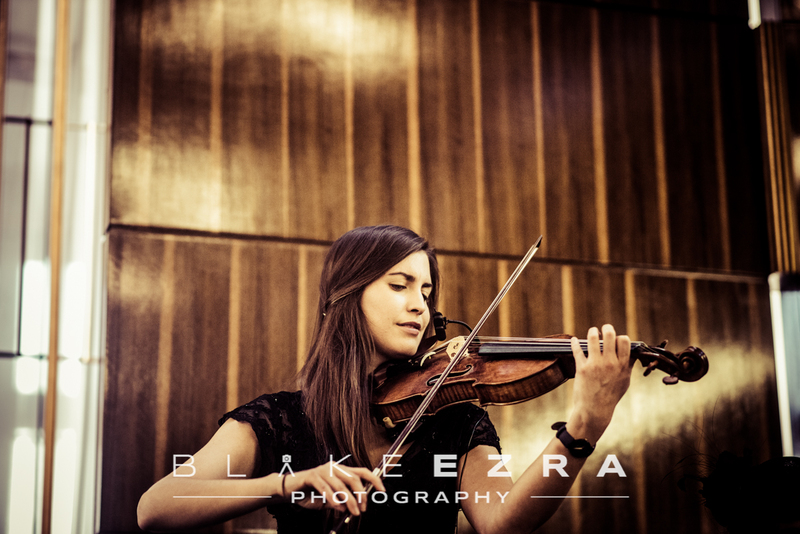 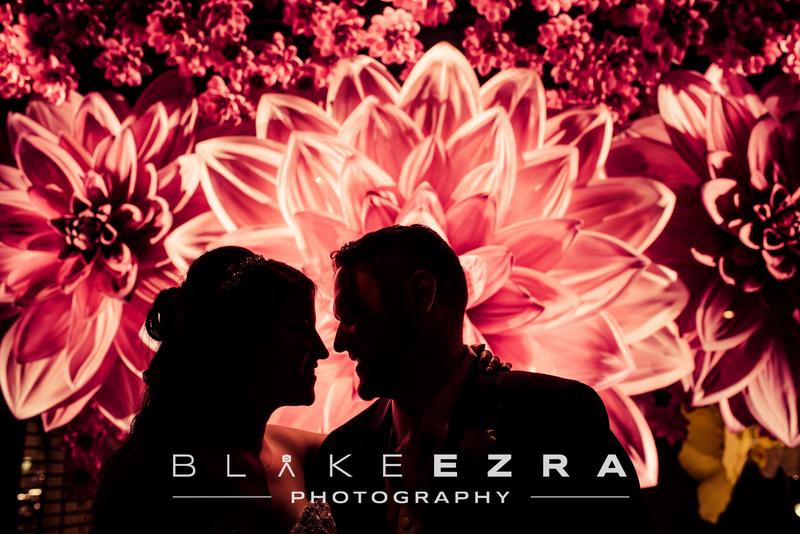 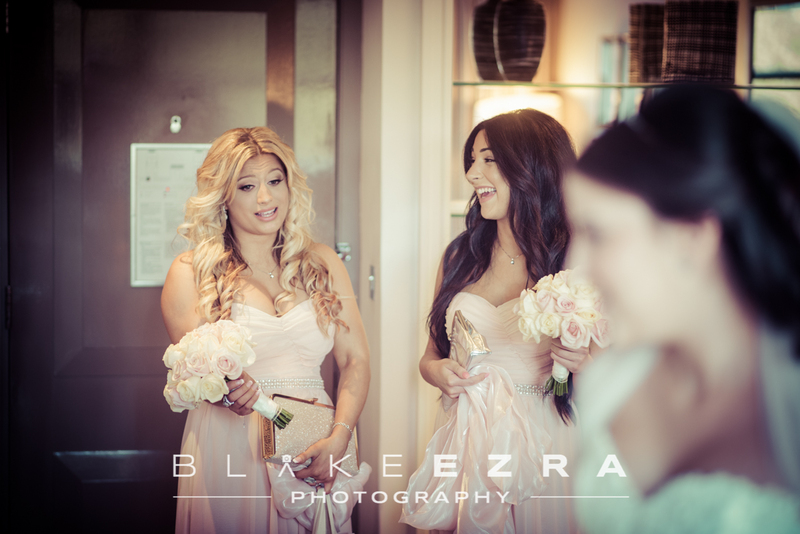 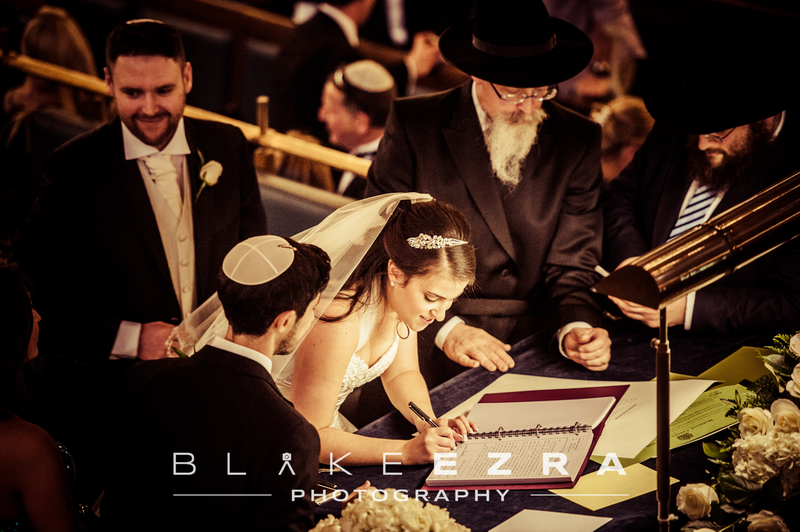 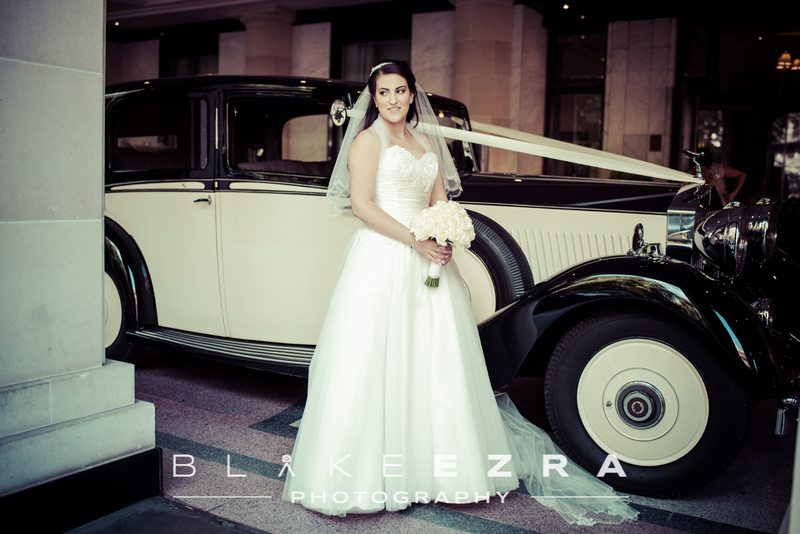 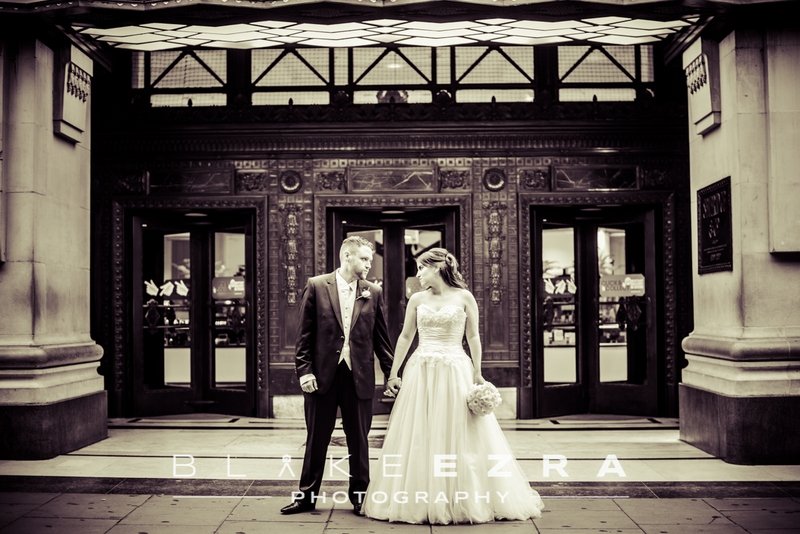 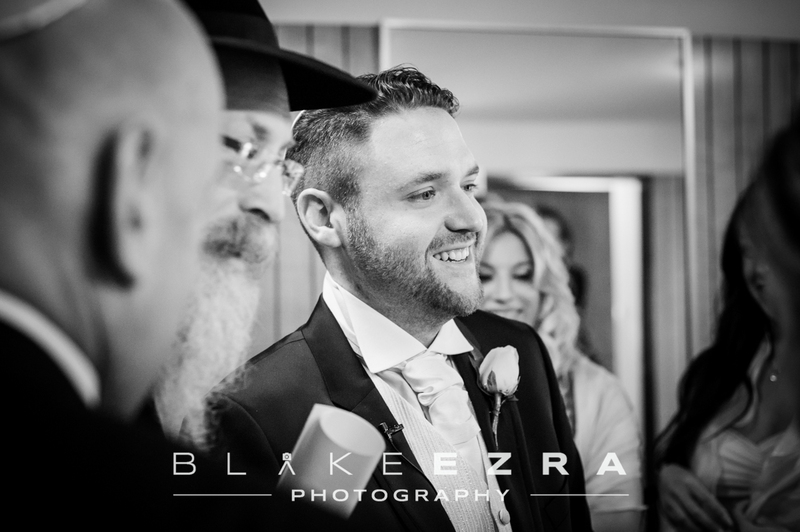 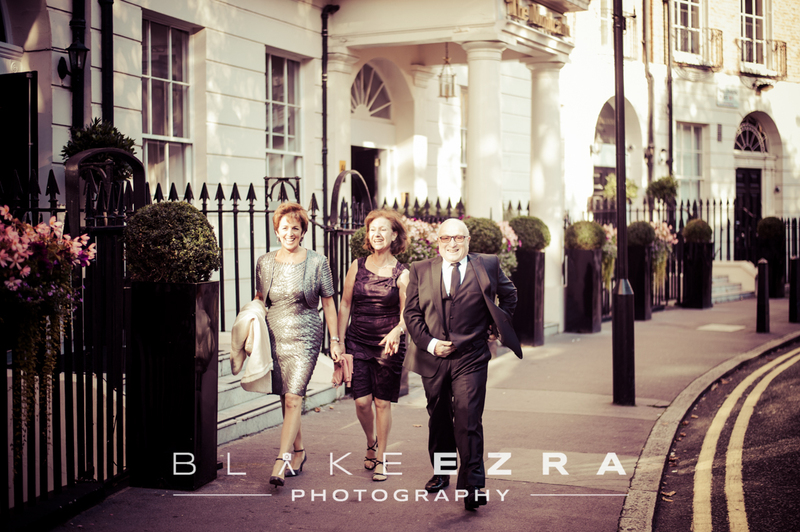 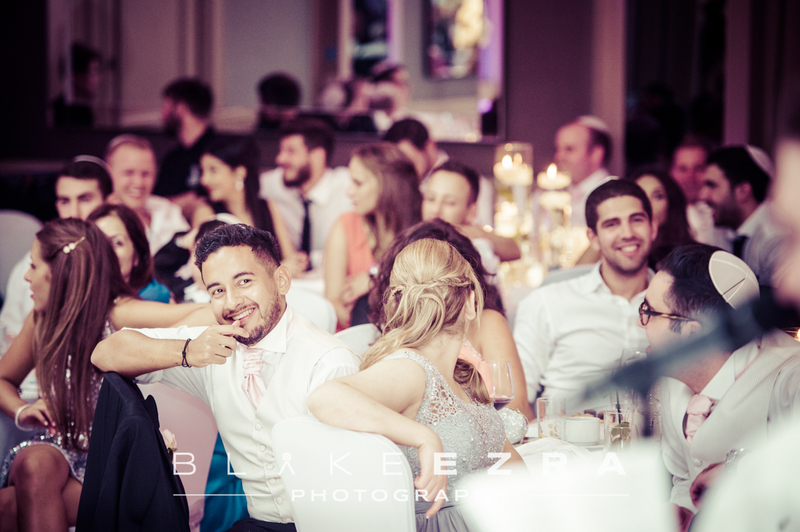 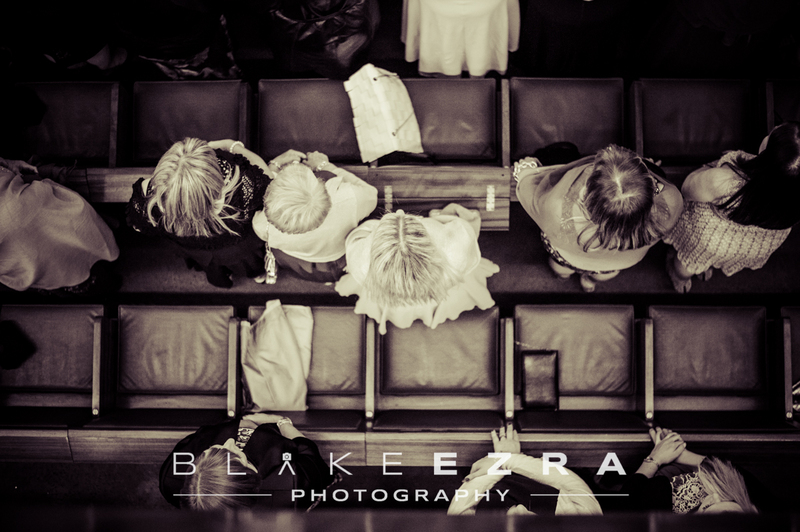 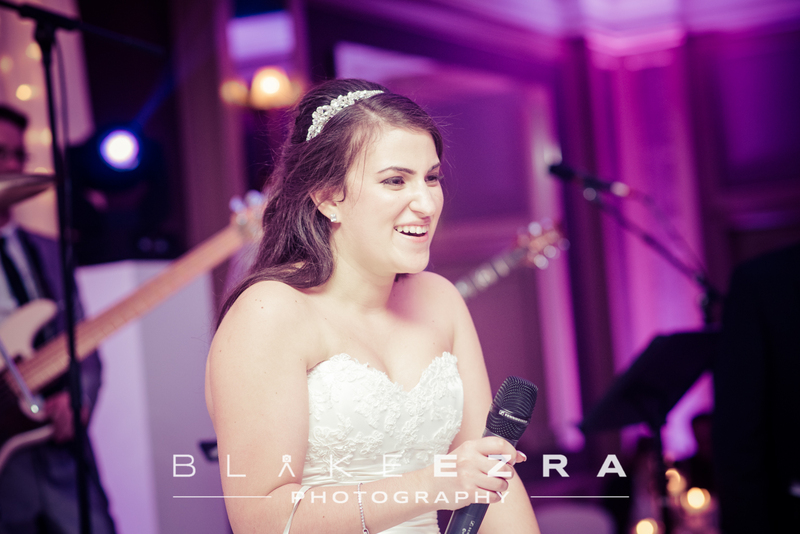 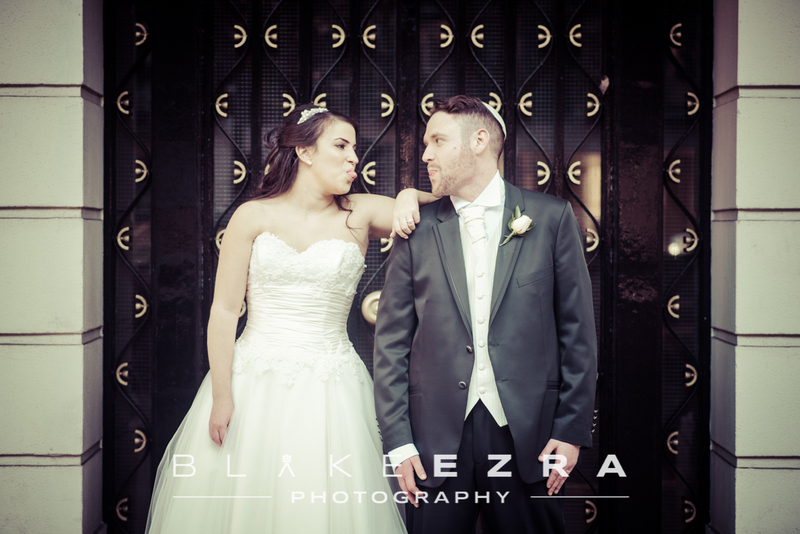 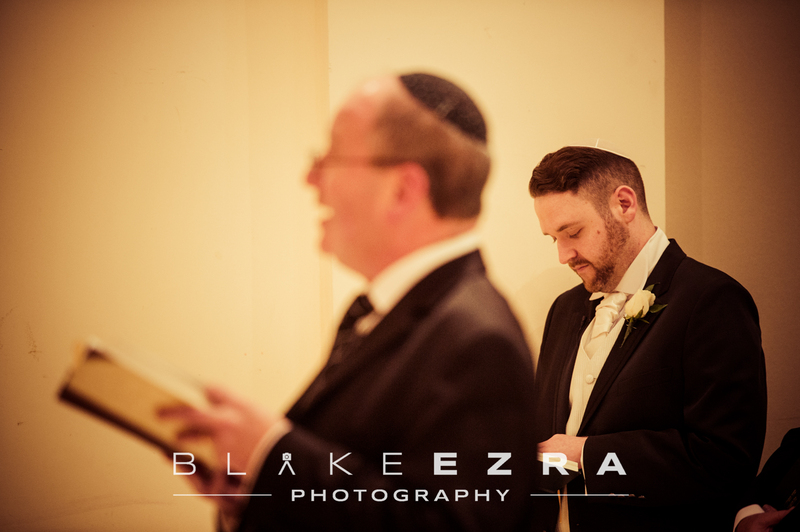 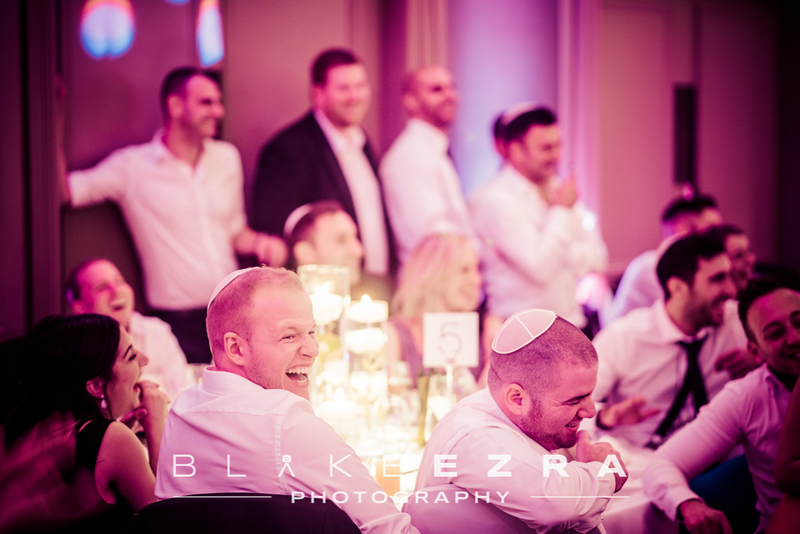 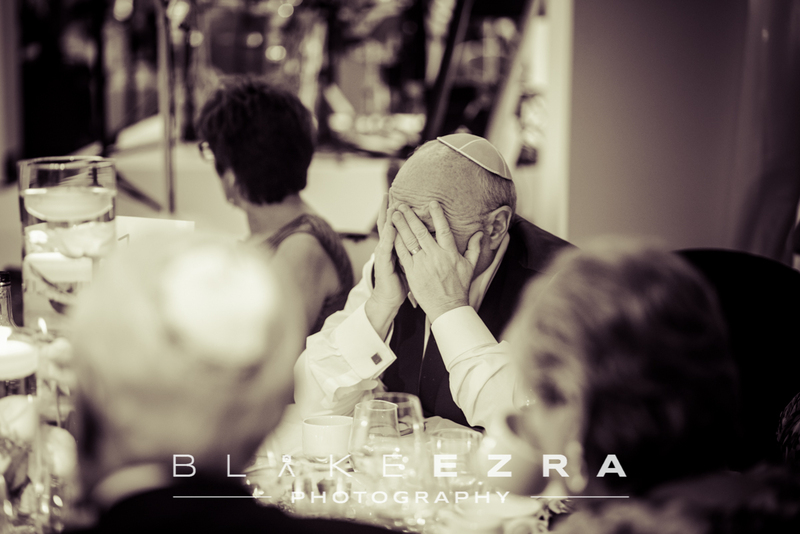 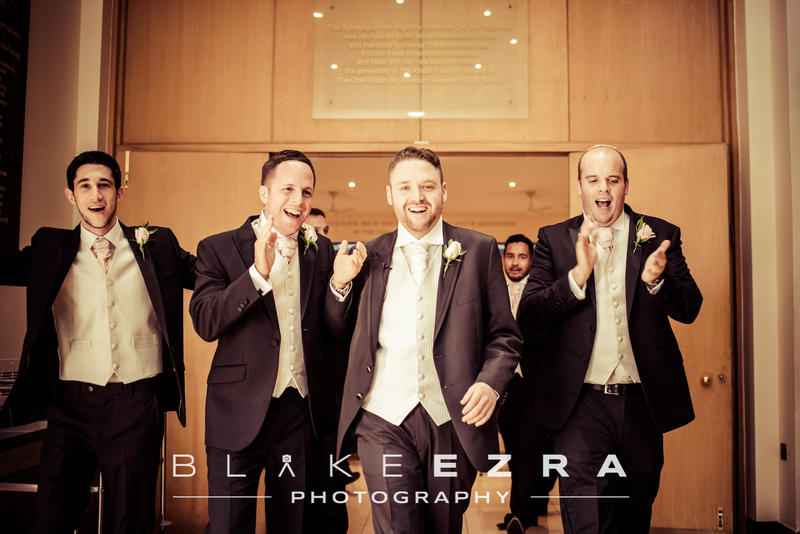 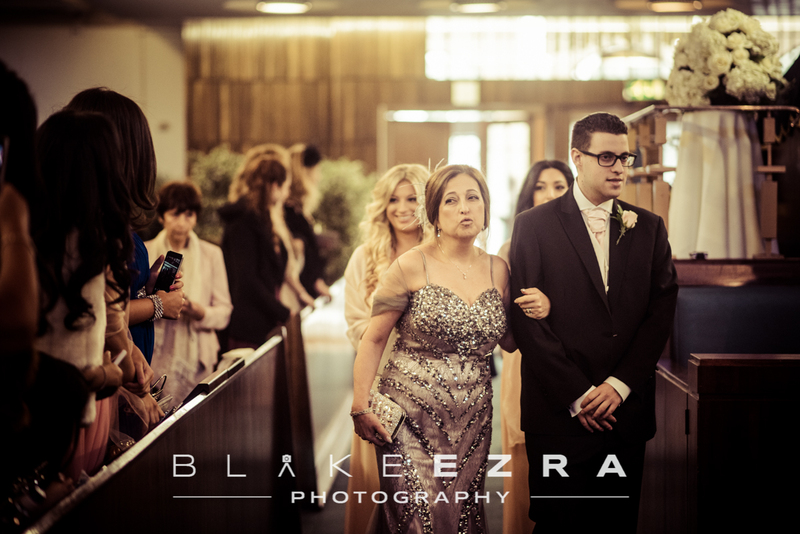 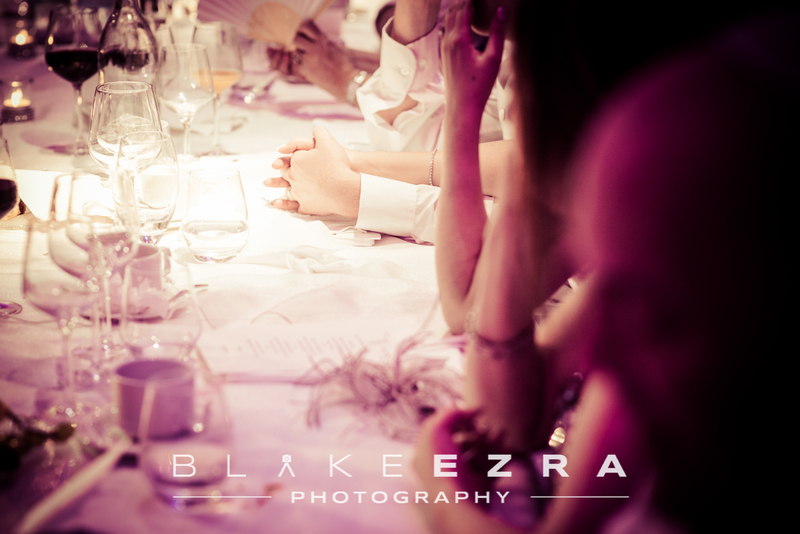 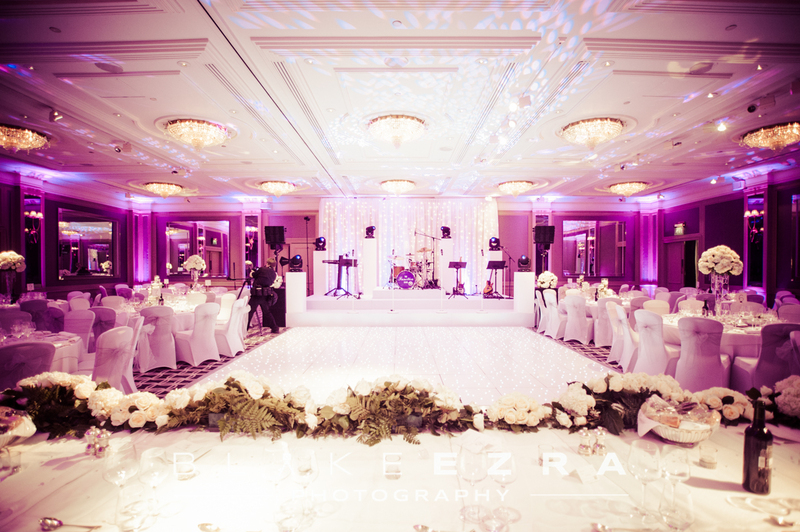 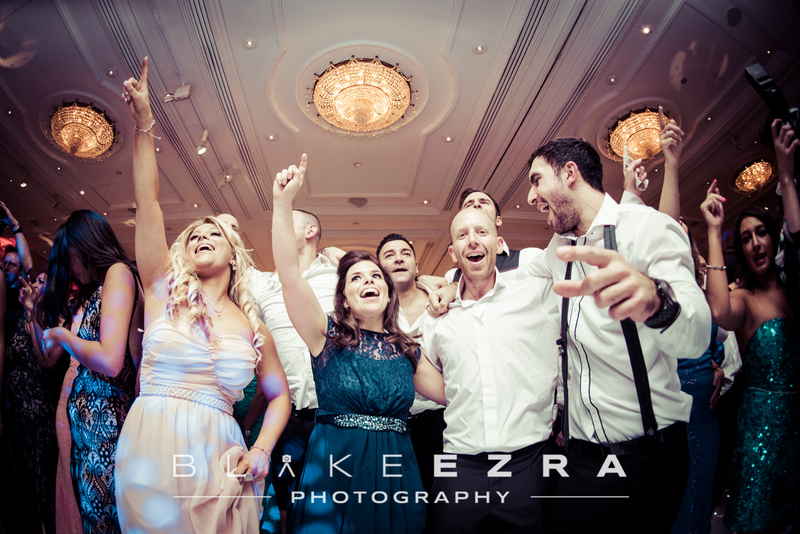 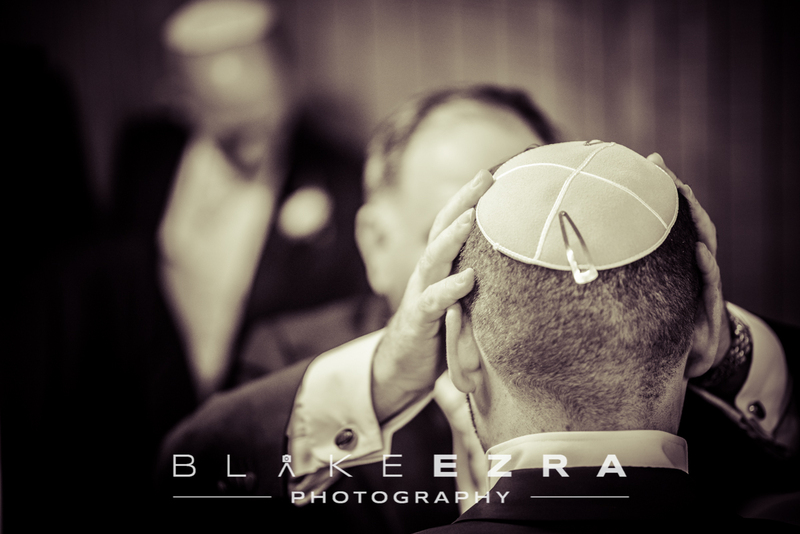 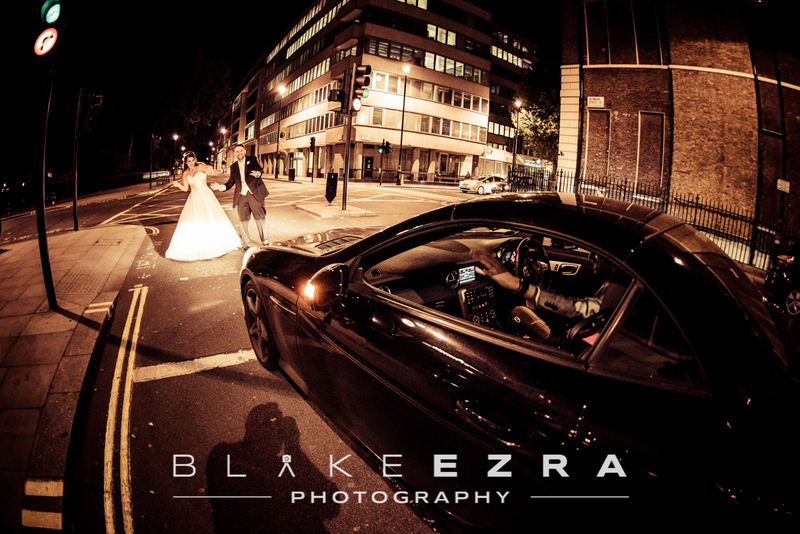 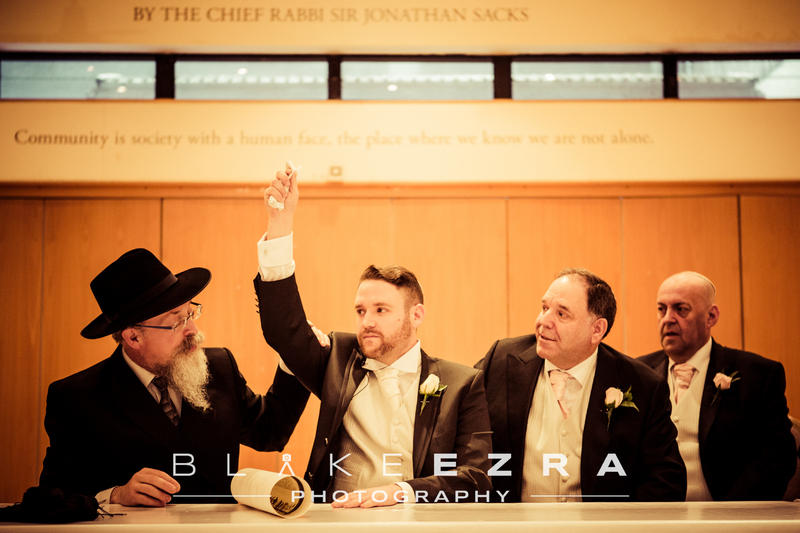 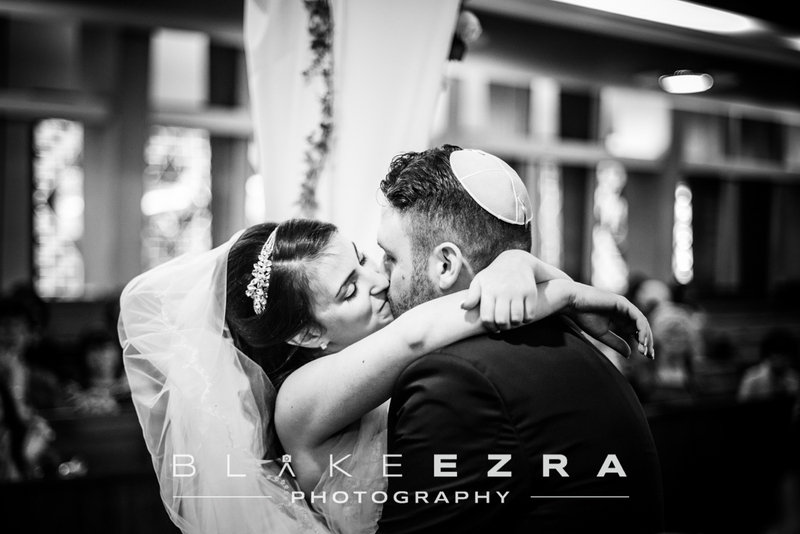 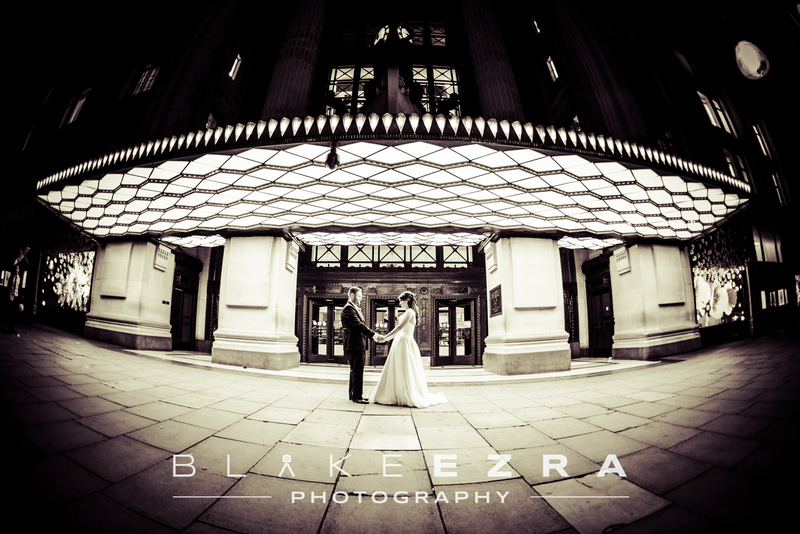 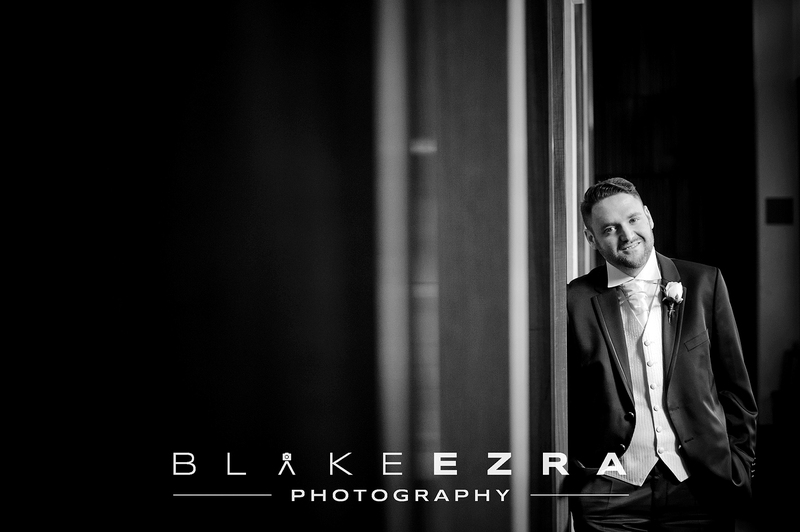 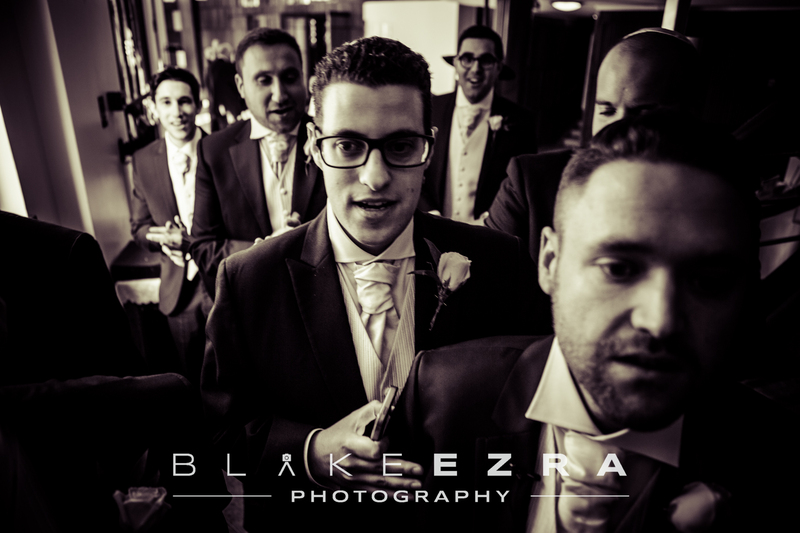 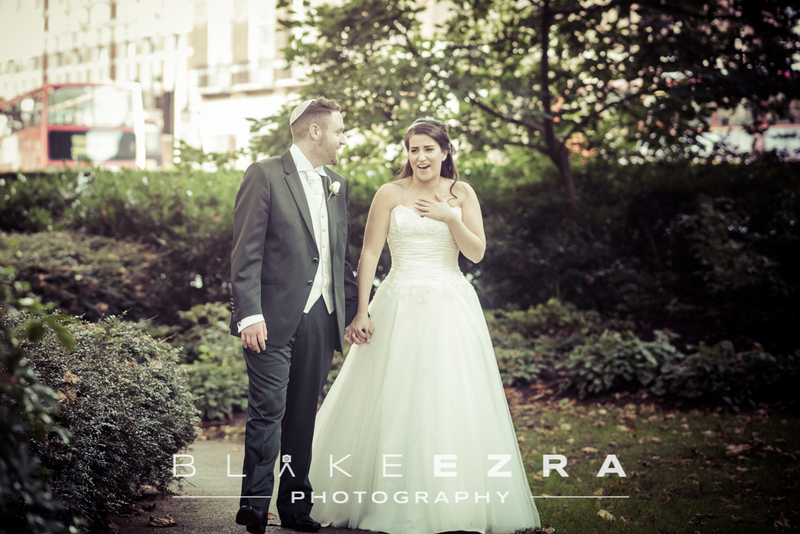 Our team of Amanda, Blake, Leela and Zach were privileged to be on-site to document the incredible wedding of Daniella and Rob at Western Marble Arch Synagogue and the Hyatt Regency Churchill, around the corner in Portman Square. 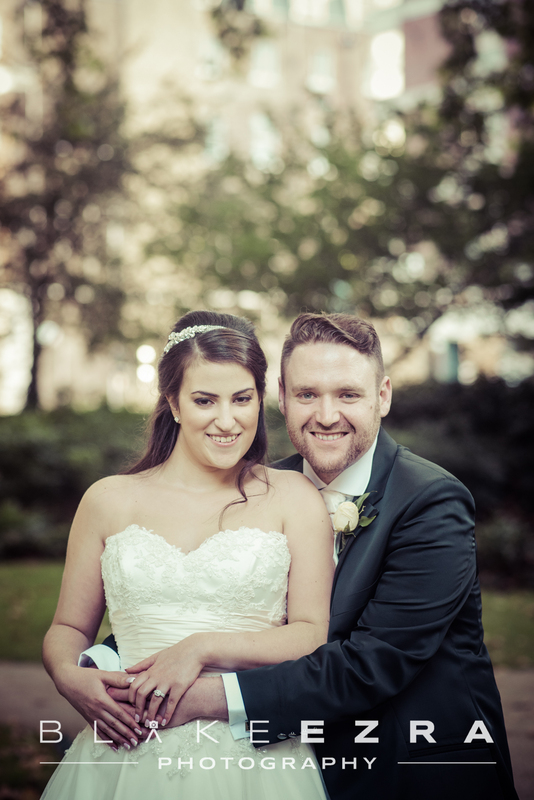 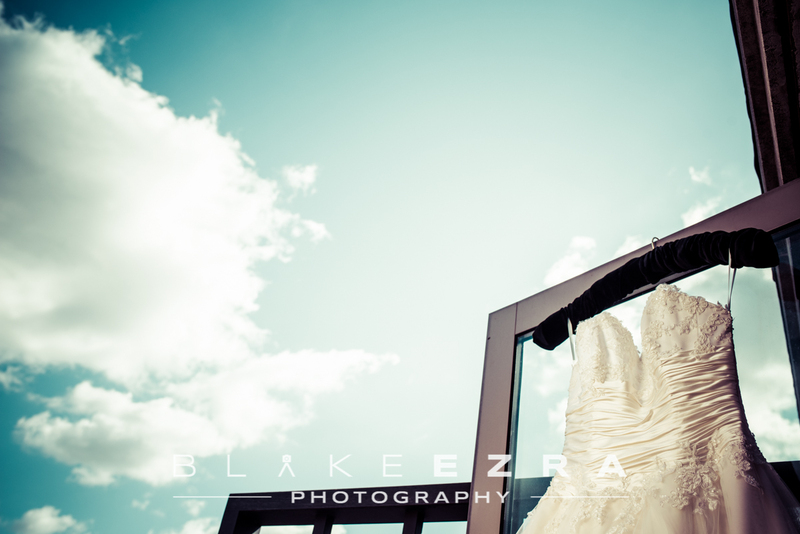 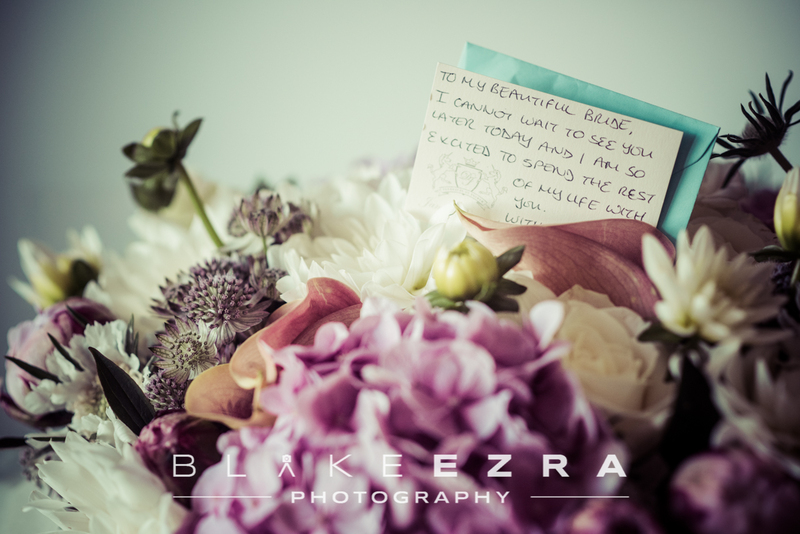 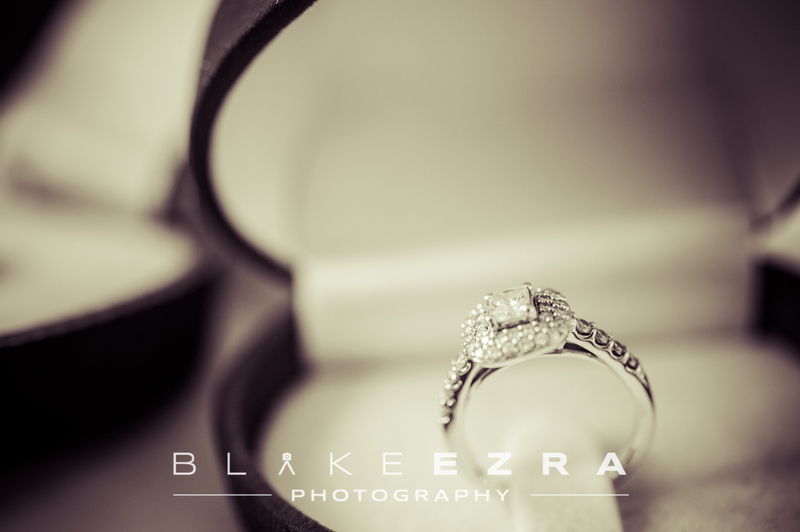 What an amazing day it was, with a ludicrously fun couple at the centre of it all. 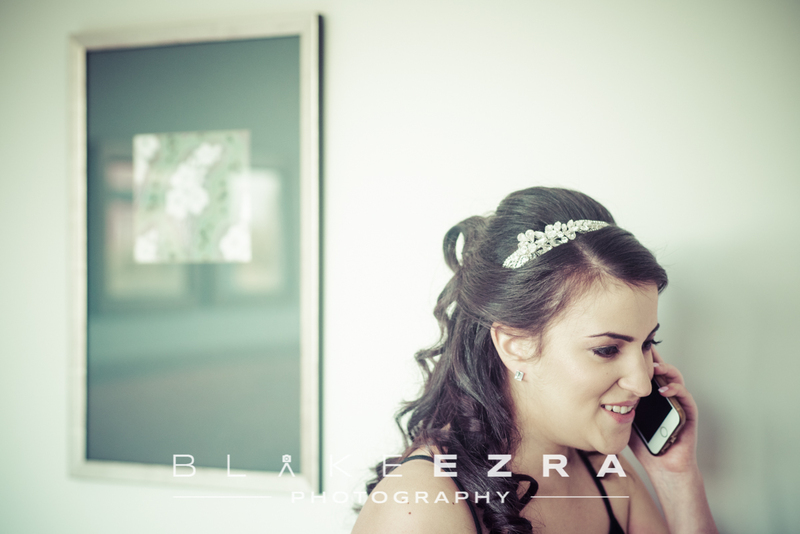 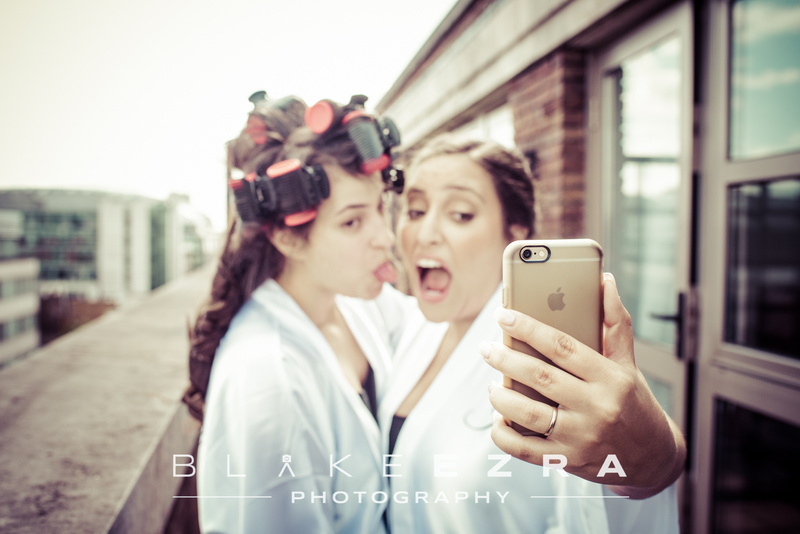 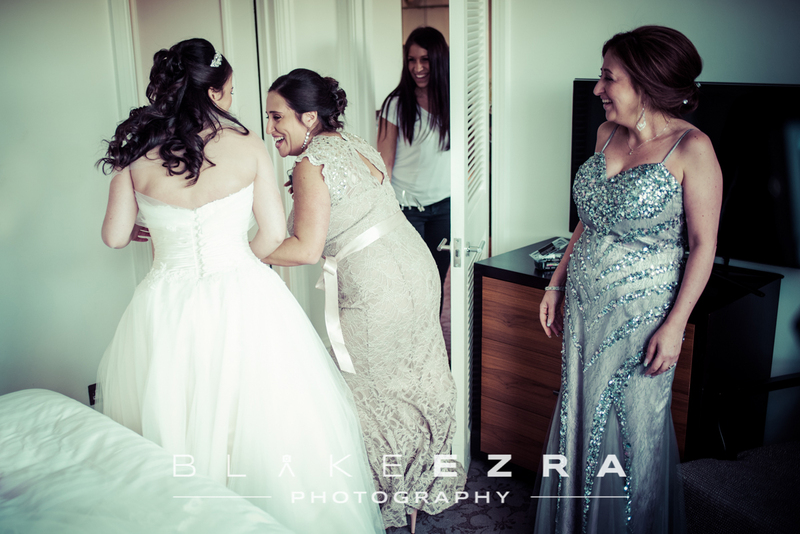 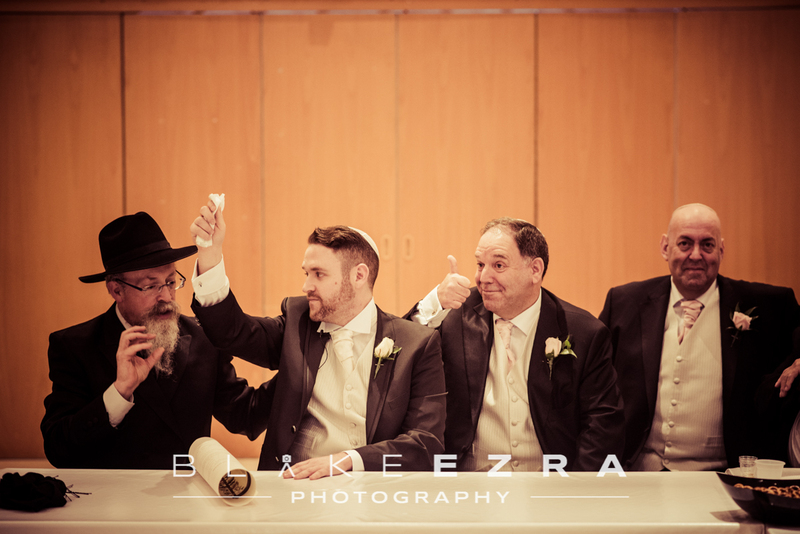 From a lot of laughs during the preparation in the morning, to the record-breaking amount of Bridal-selfies, from the heartfelt and beautiful ceremony led by Rabbi Lew and Chazan Jonny Turgel, to some absolutely crazy dancing, and from hilarious speeches to a late-night portrait shoot on Oxford Street, this was a spectacular occassion. 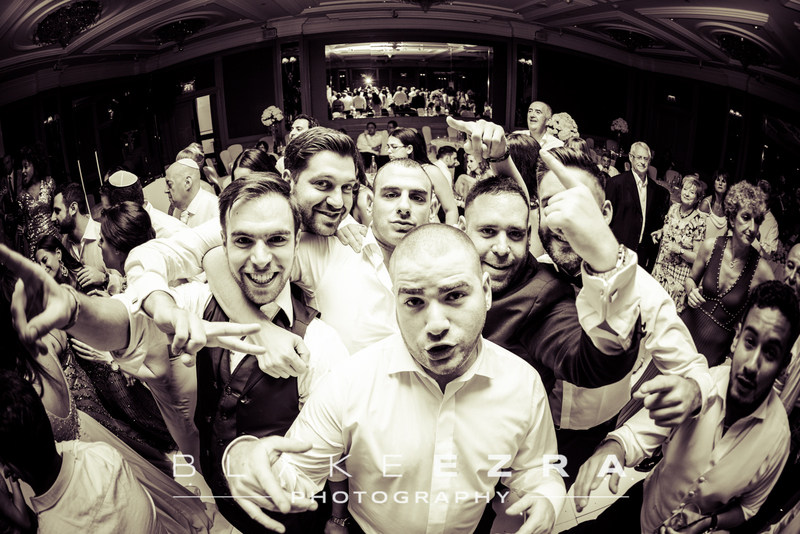 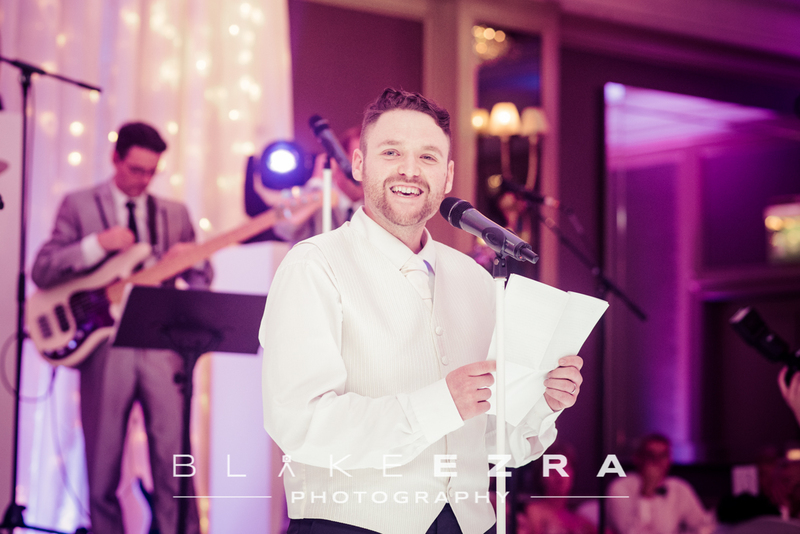 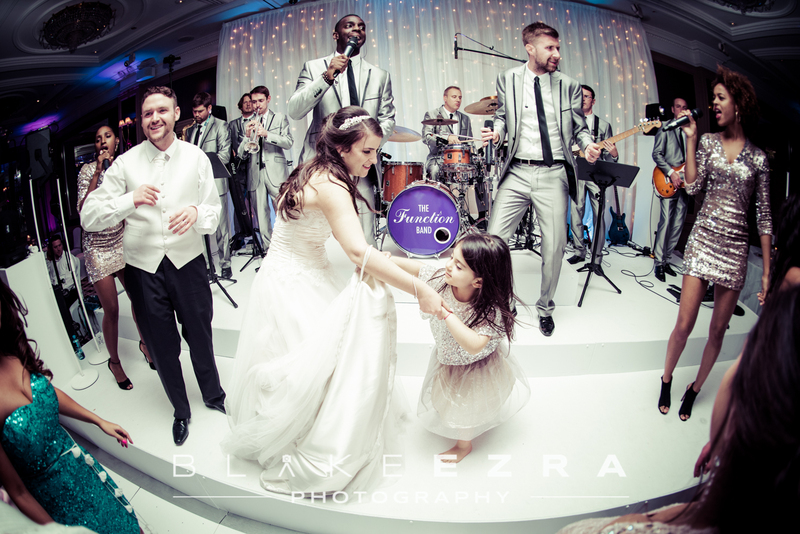 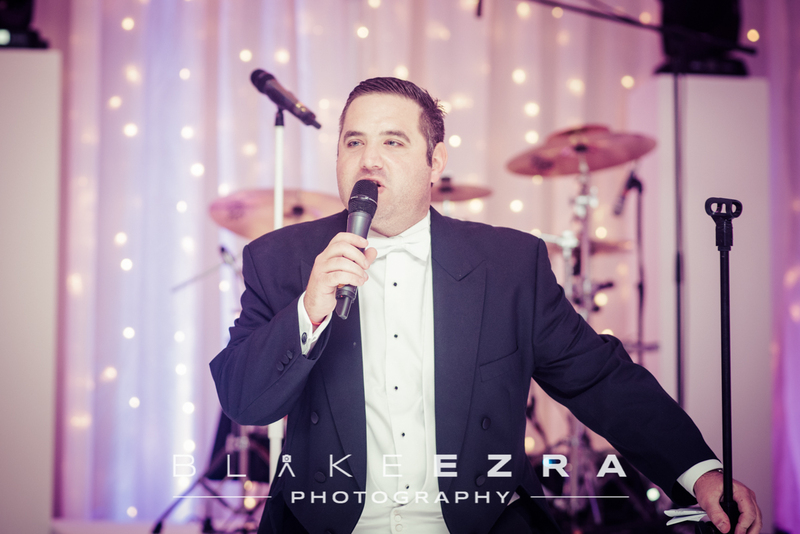 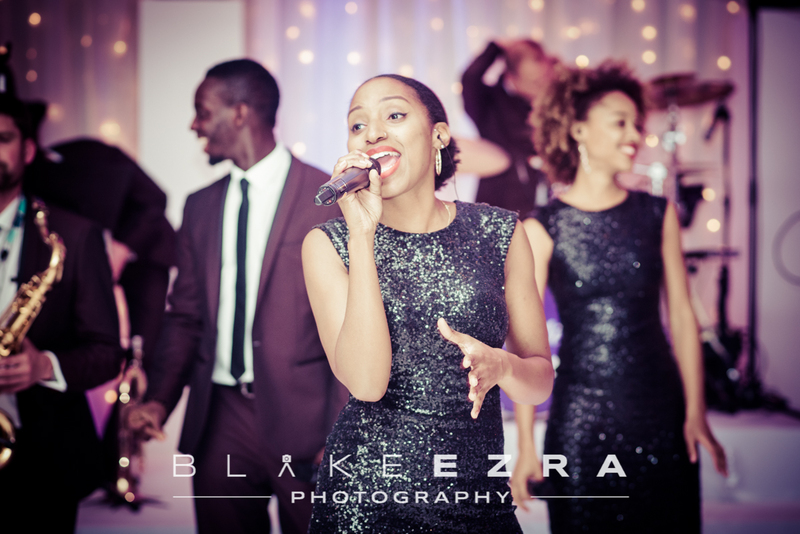 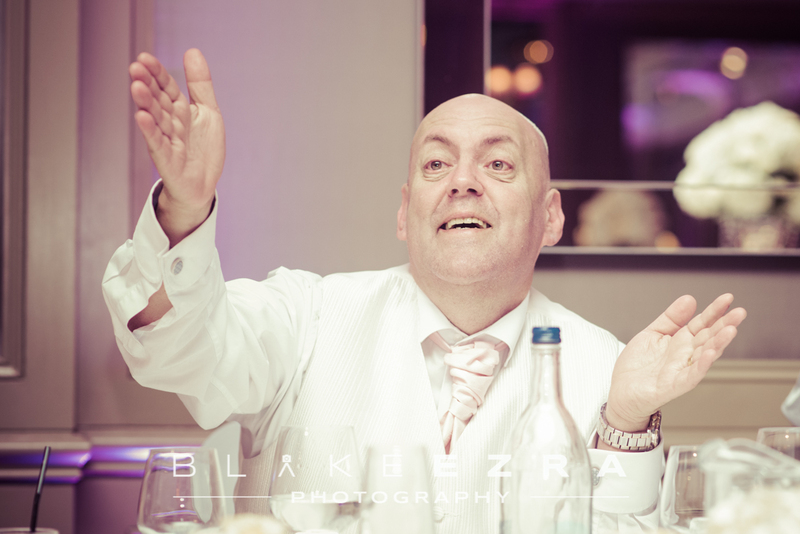 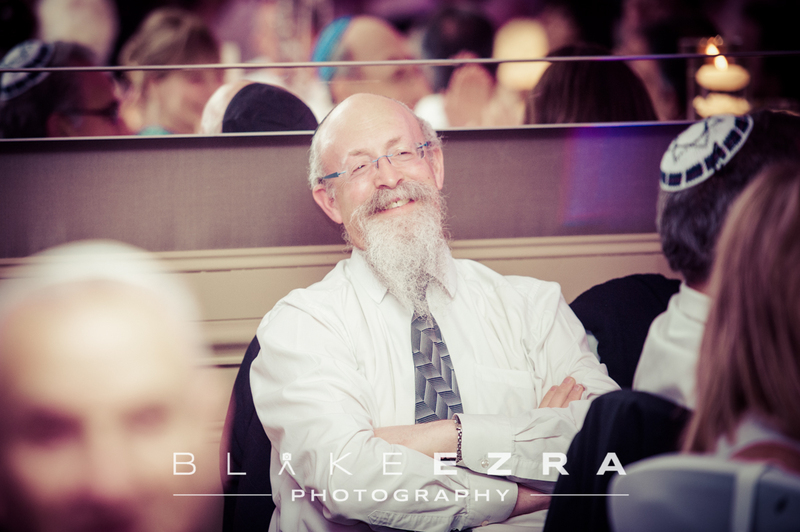 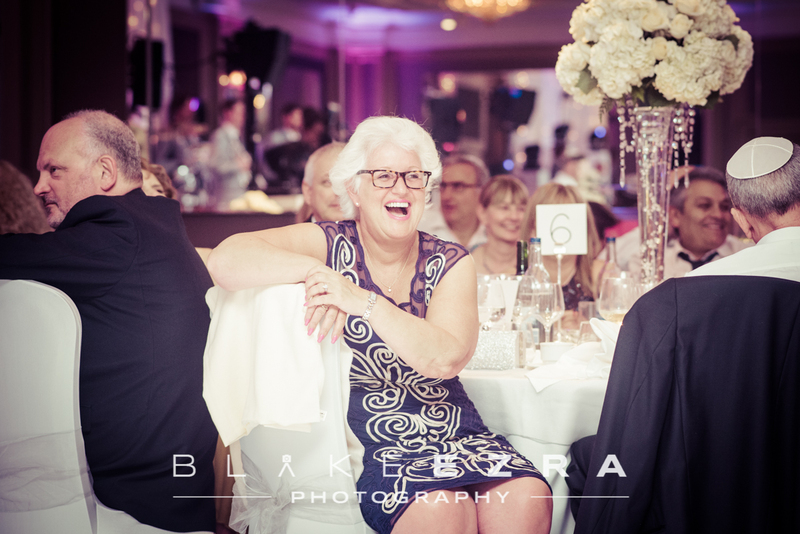 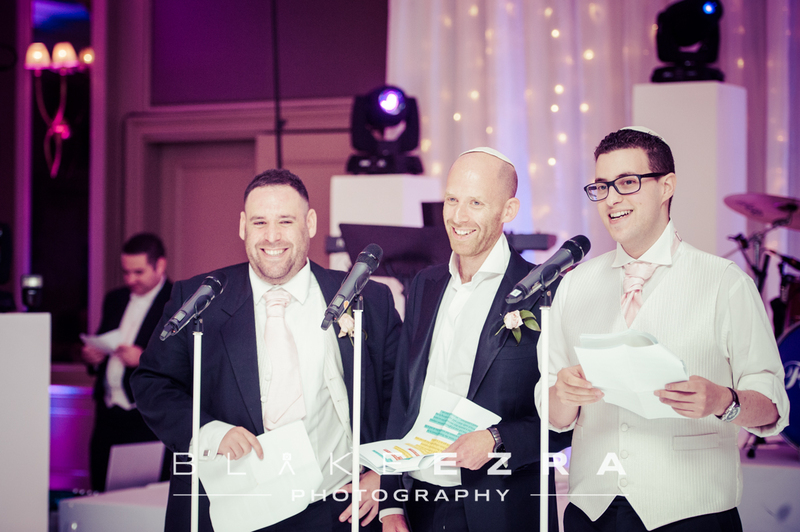 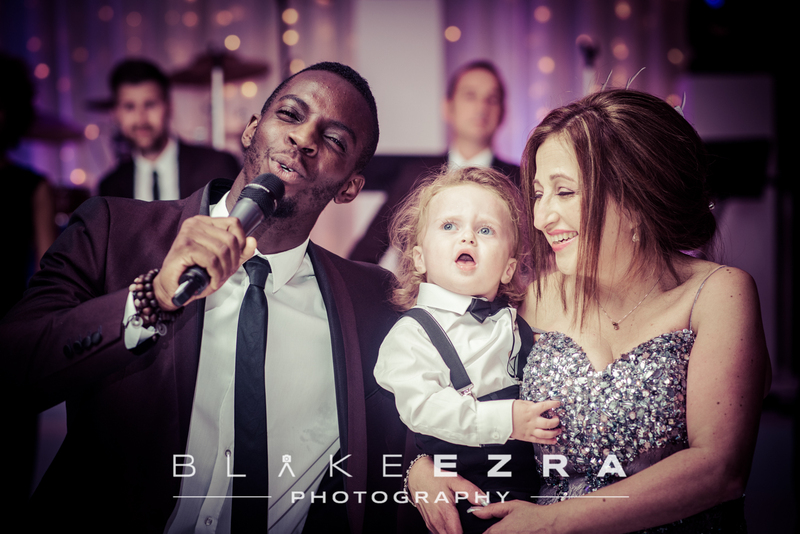 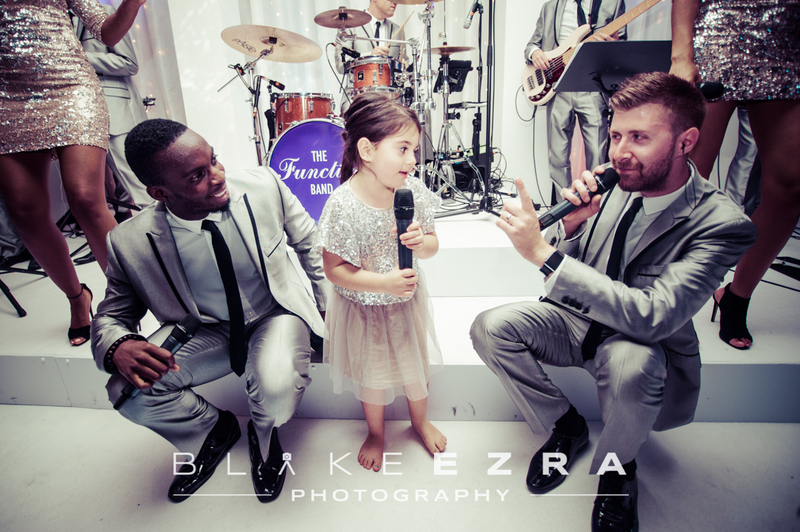 It was a pleasure as always to work alongside microphone-wielding force of nature, Toastmaster Jamie Paskin, whilst Dan Rosen and The Function Band kept guests dancing all night long with a high energy approach to partying. 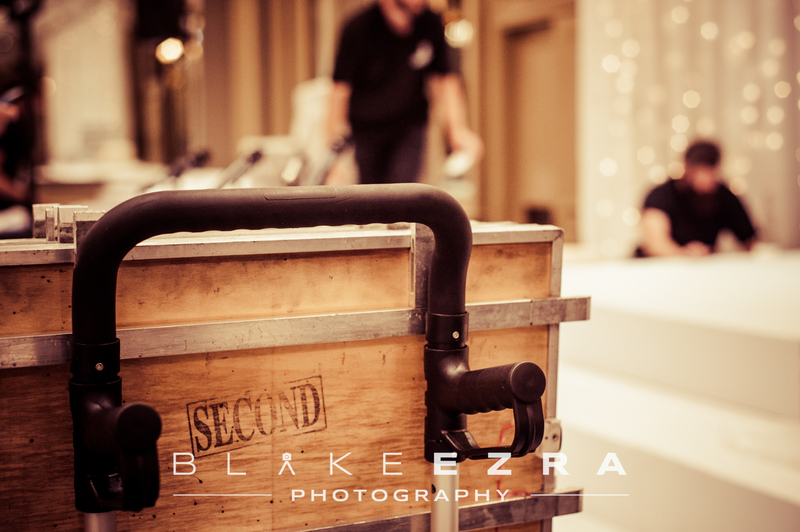 Behind the video cameras, creating an incredible film of the day, were the talented guys from Gavsy Media. 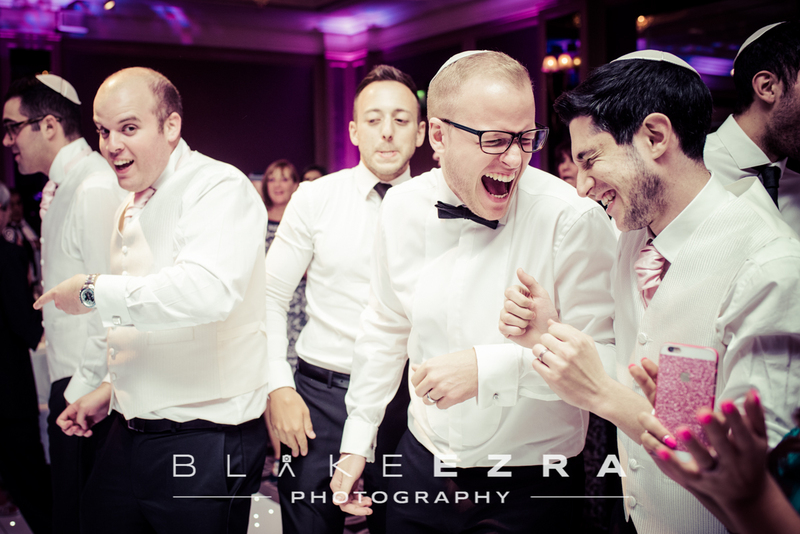 A few things we learnt on the day: (1) If you cross a road and Dan Rosen is waiting at the traffic lights in his car, expect him to ramp up the volume and instigate a middle-of-the-road rave. 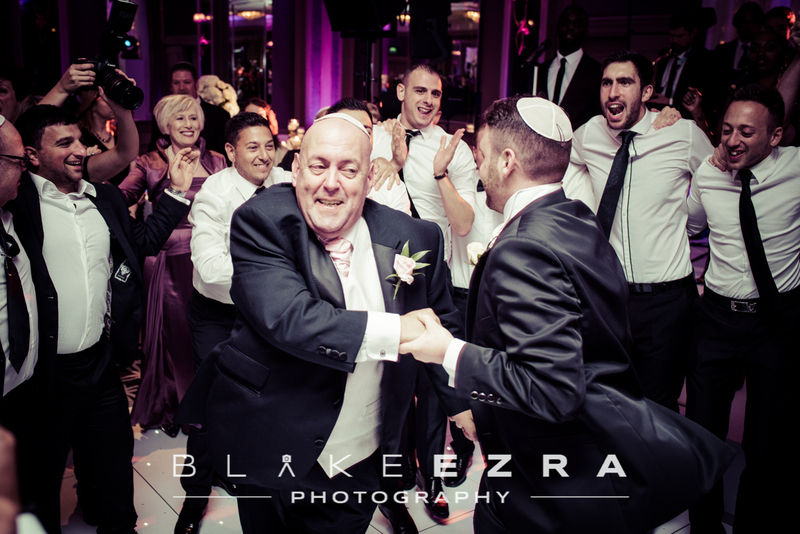 His company is called ‘Dan Rosen Entertainment’, but even so, we didn’t expect that. 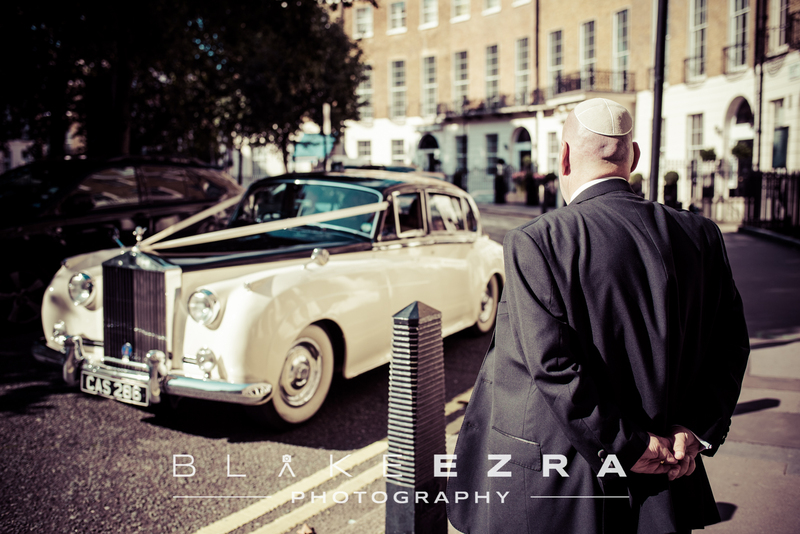 (2) Some security guards on Oxford Street will claim that the pavement is private property, and ask a Bride and Groom to refrain from standing there at 01:00, come on it’s their wedding day! 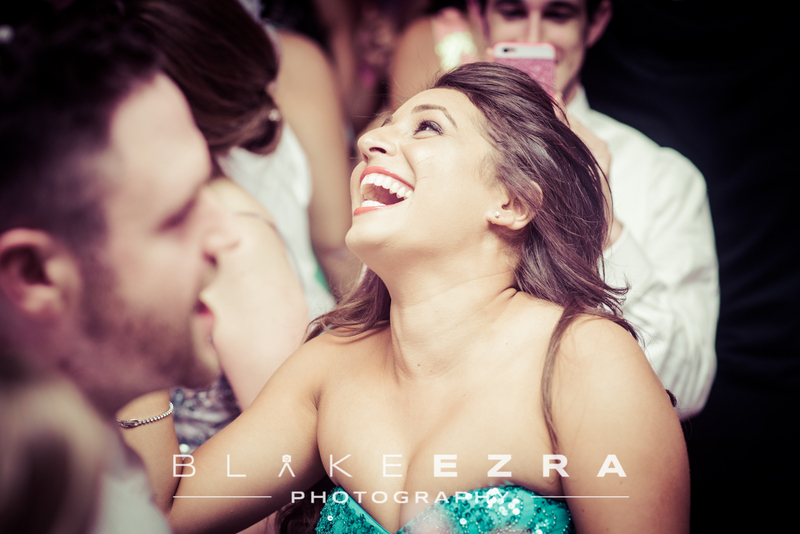 (3) Daniella and Rob are an amazing couple, so funny, so in love, and so great together. 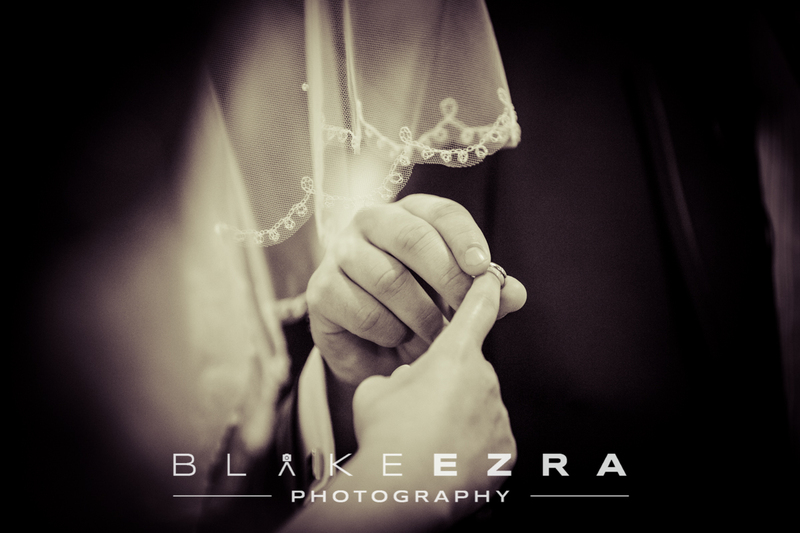 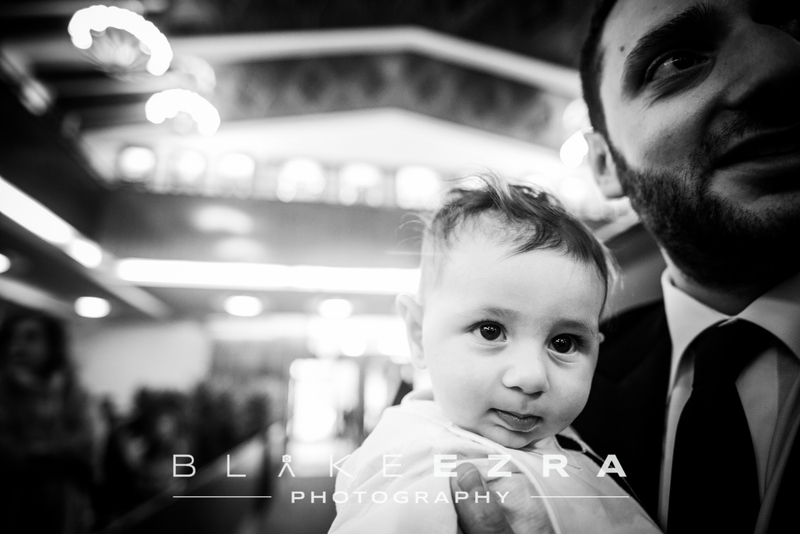 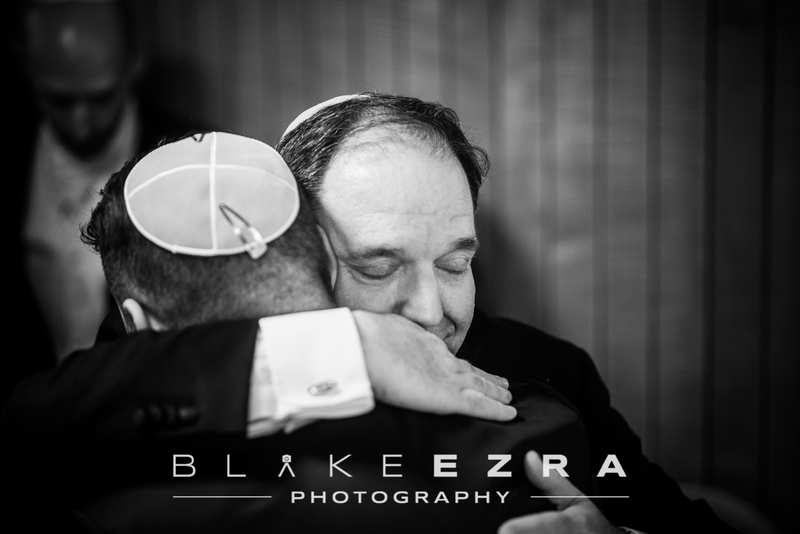 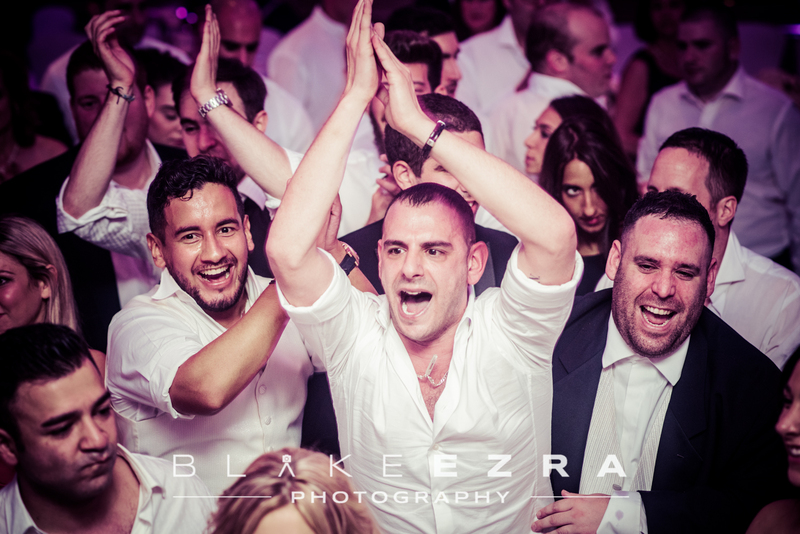 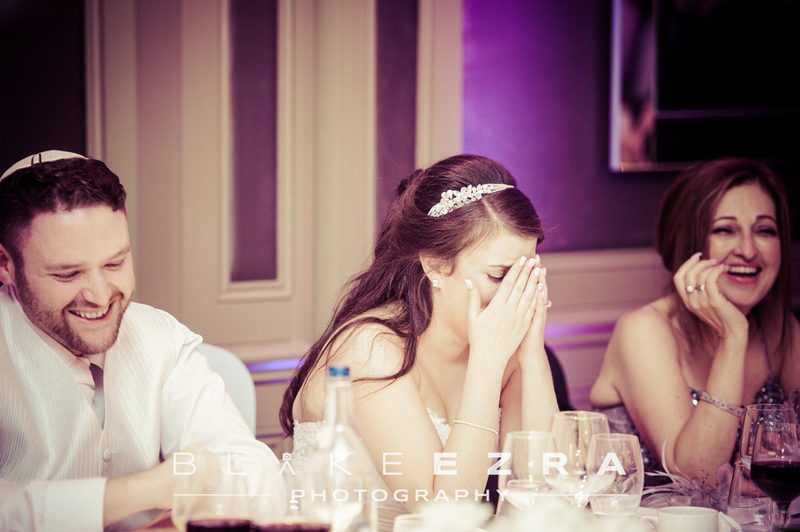 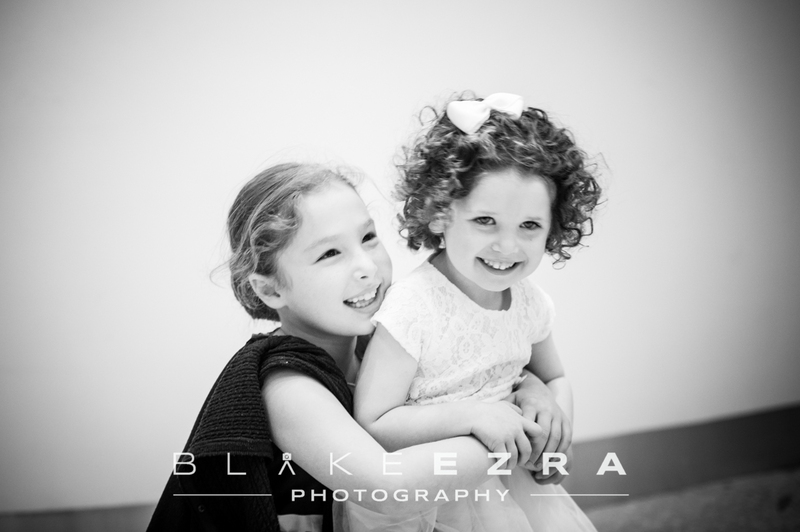 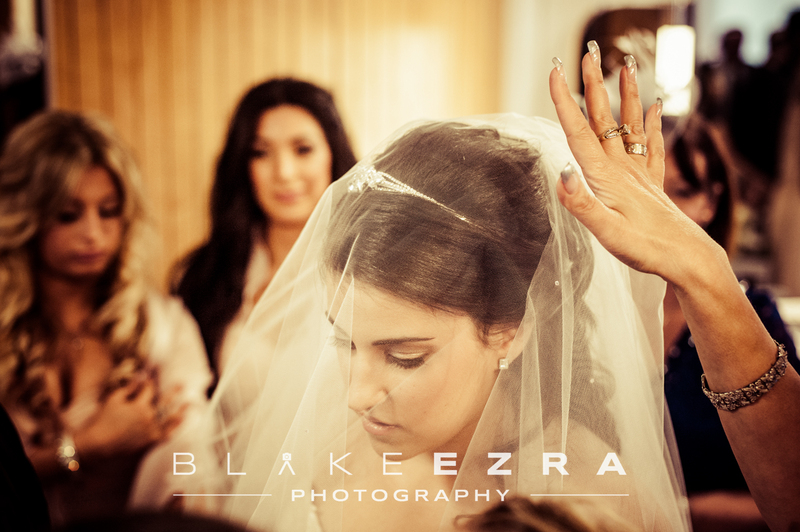 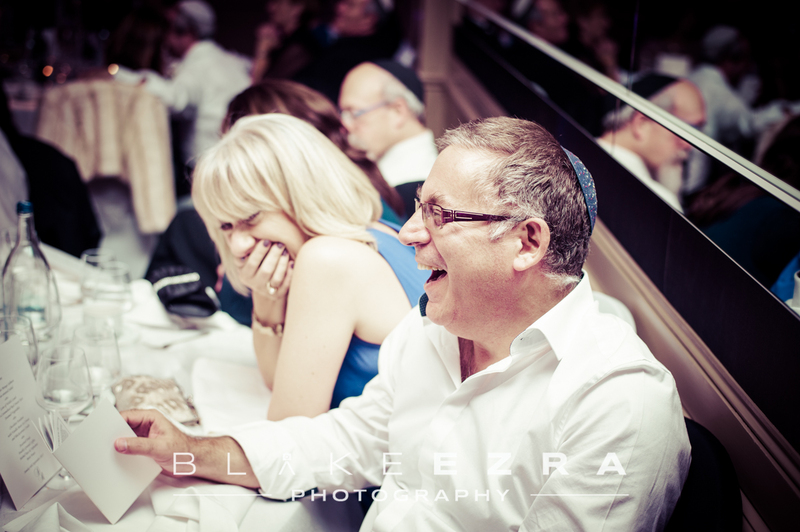 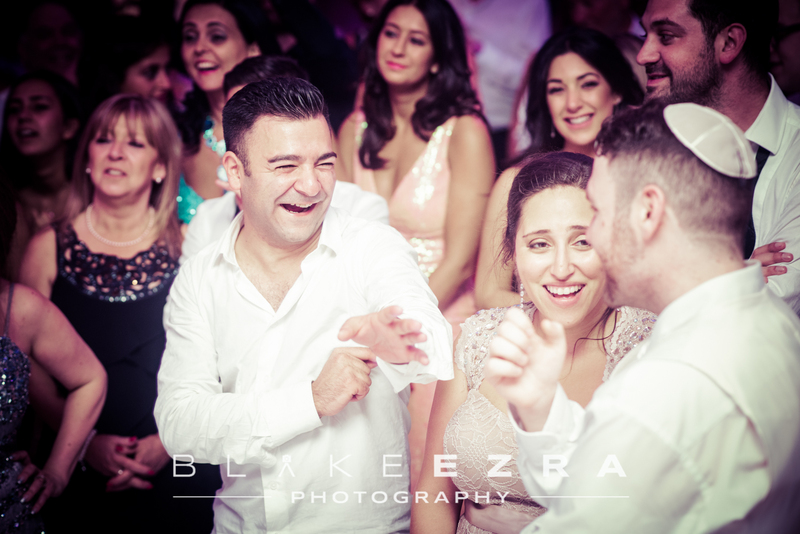 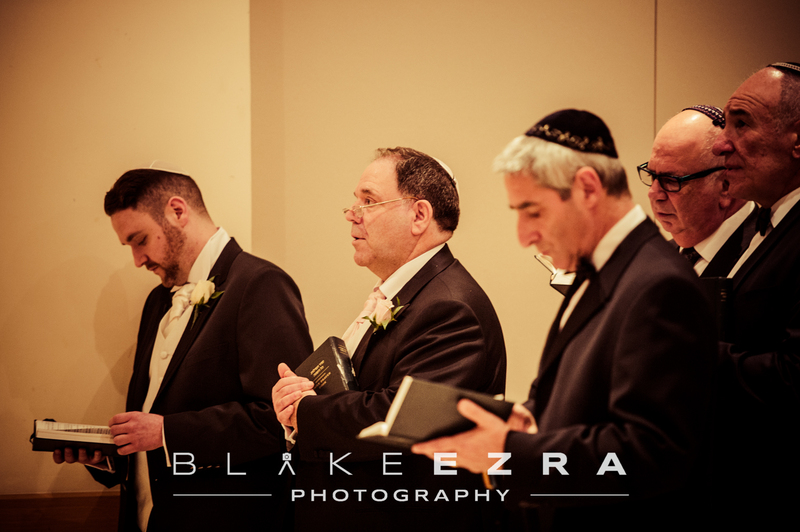 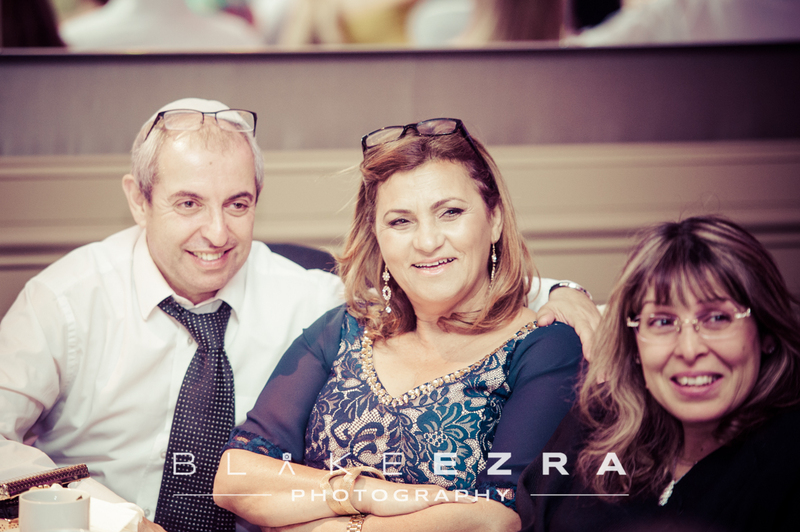 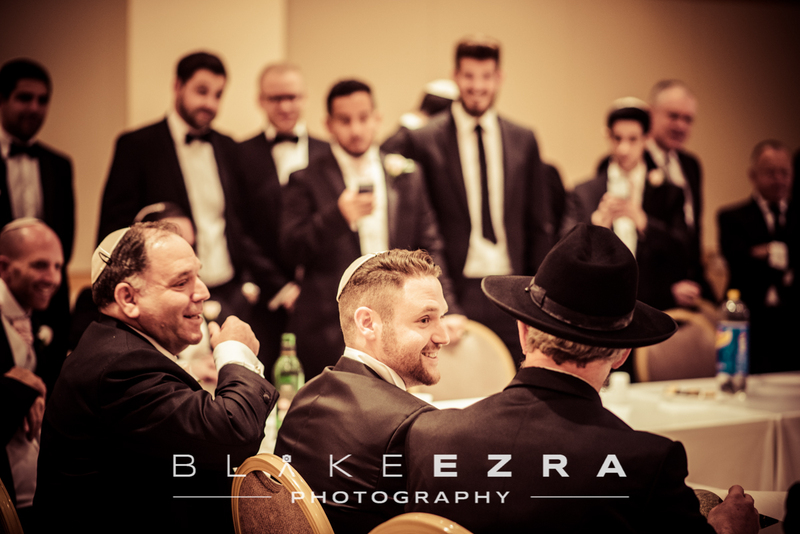 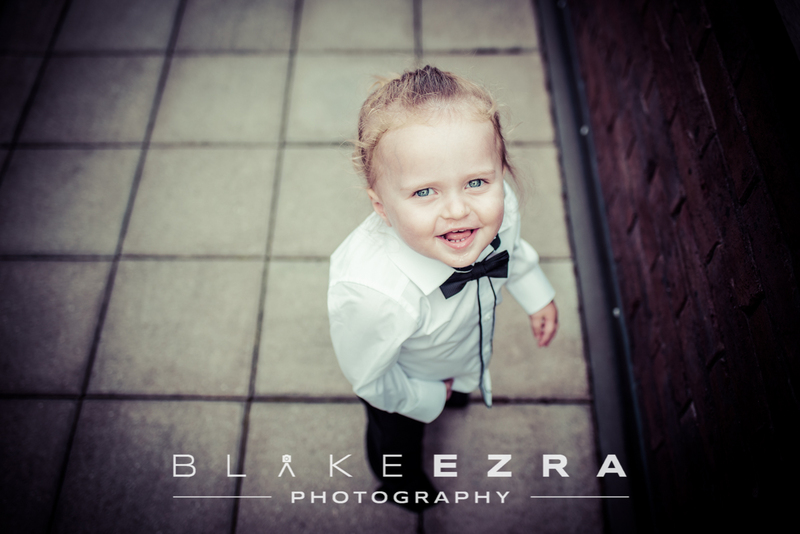 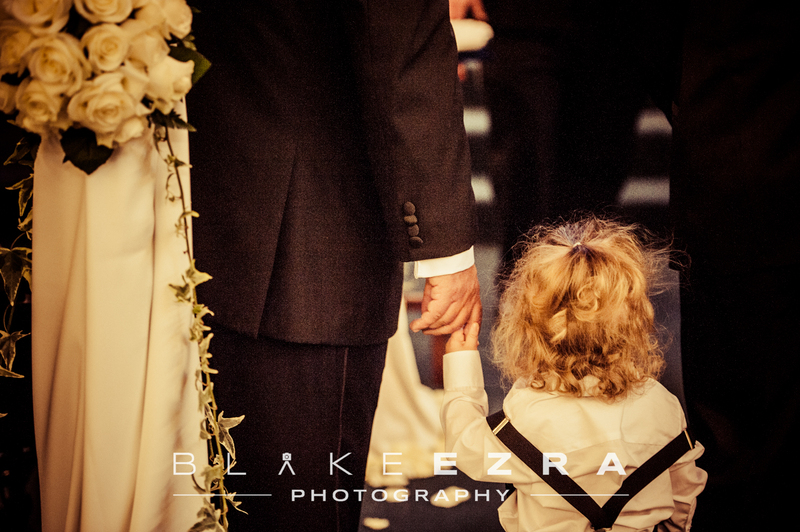 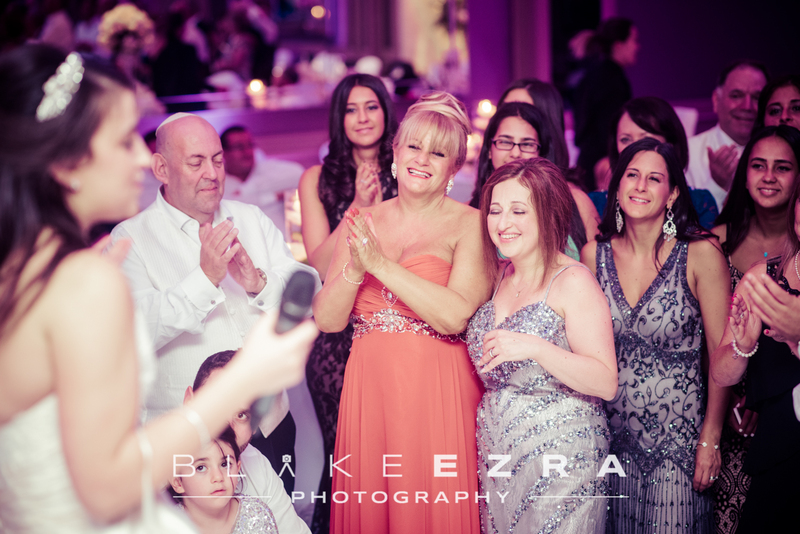 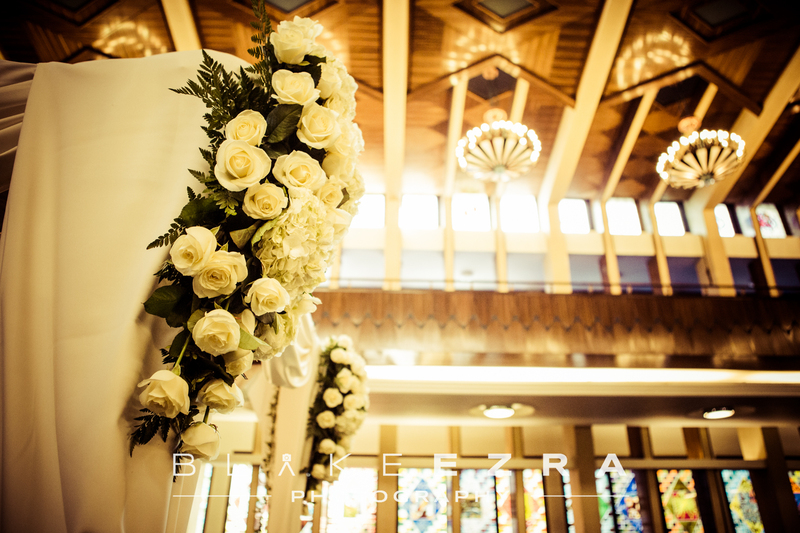 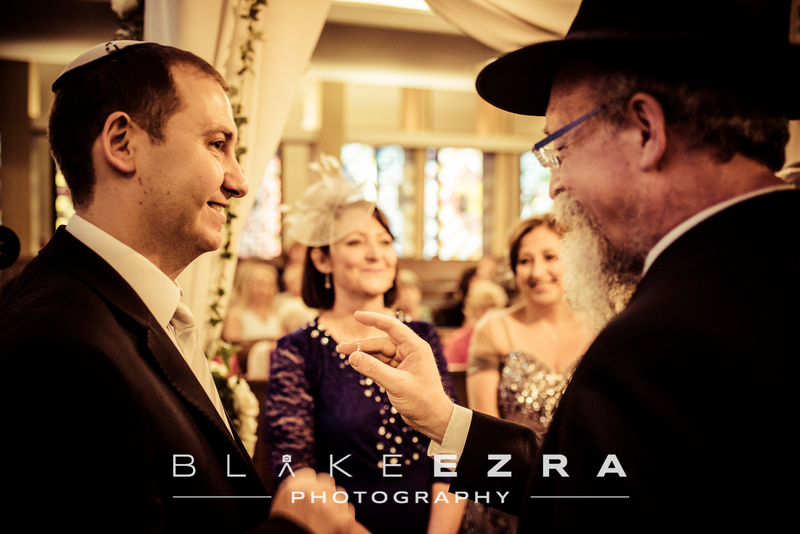 Mazal Tov again to the Bride and Groom, and both their families.